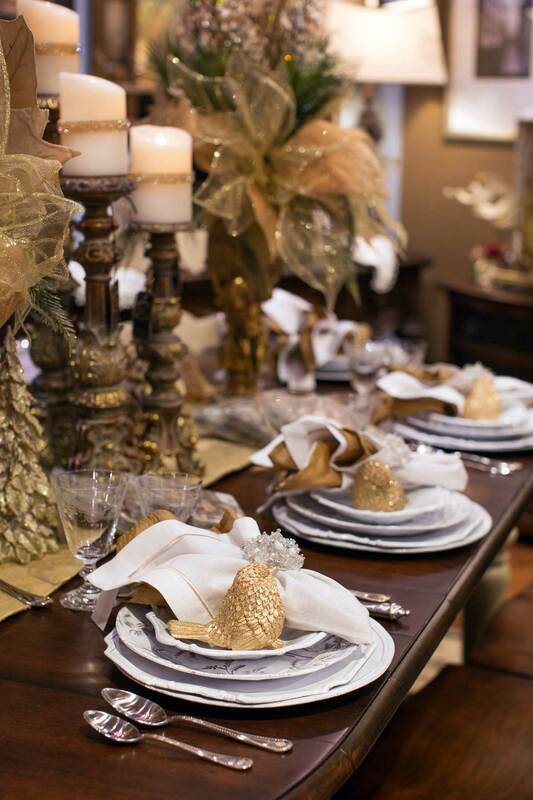 The “Season of Entertaining” has begun! 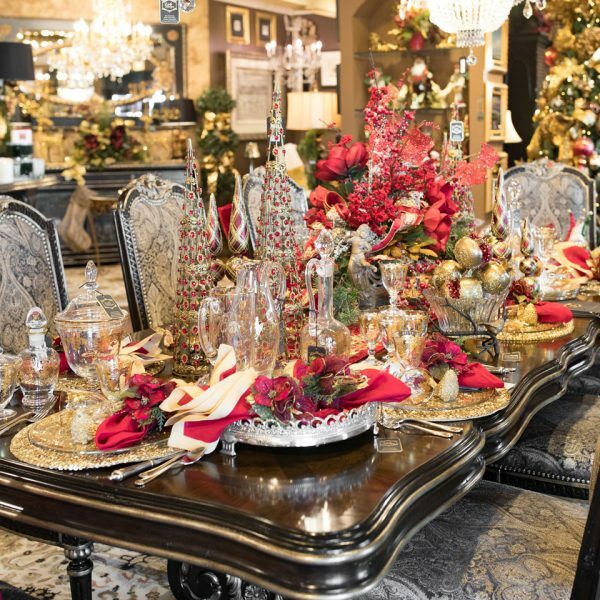 Get your guests oohing and aahing this holiday with our unique holiday gifts, home décor, table runners and Christmas decorating. 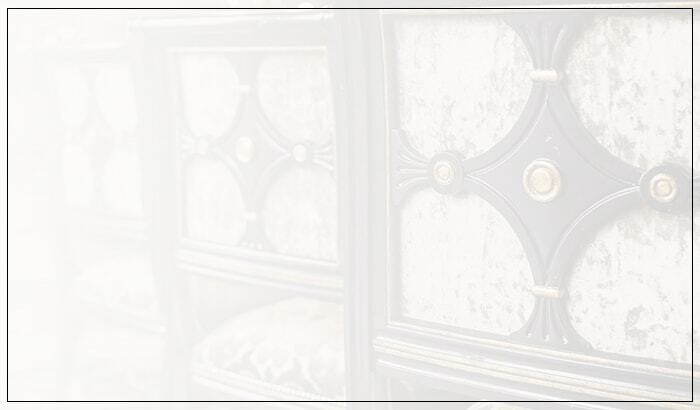  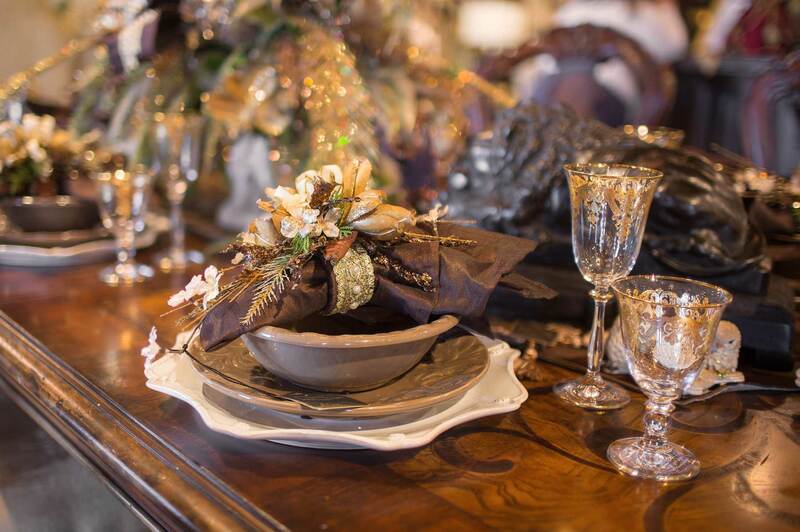 From hand-crafted floral arrangements to one-of-a-kind-gifts, all of our accessories are meant to inspire! 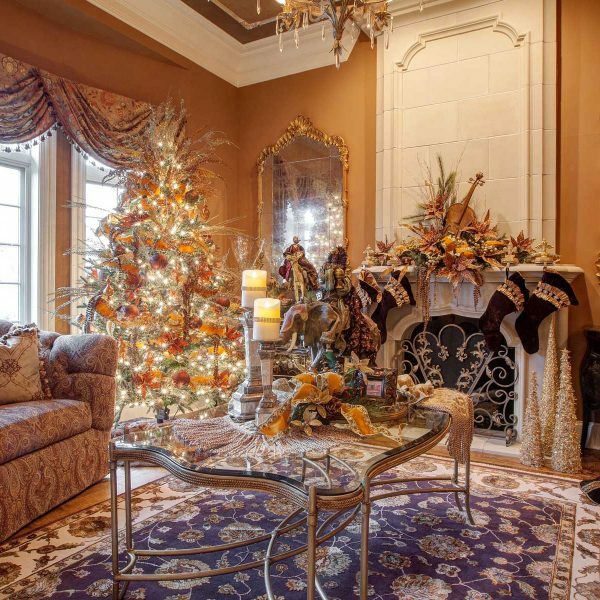 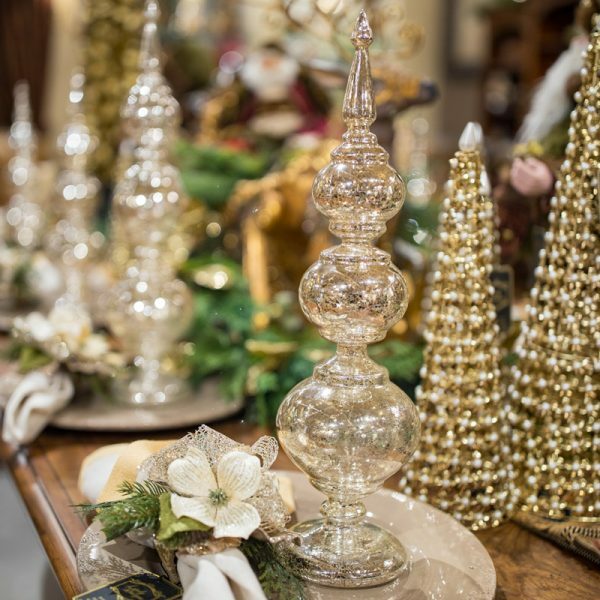 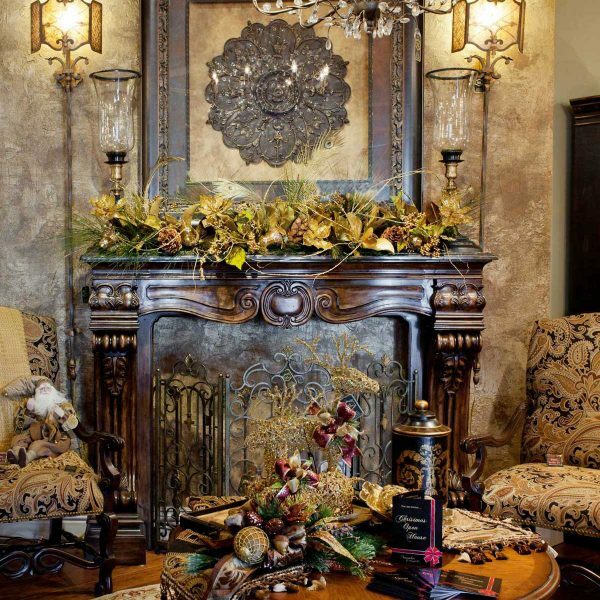 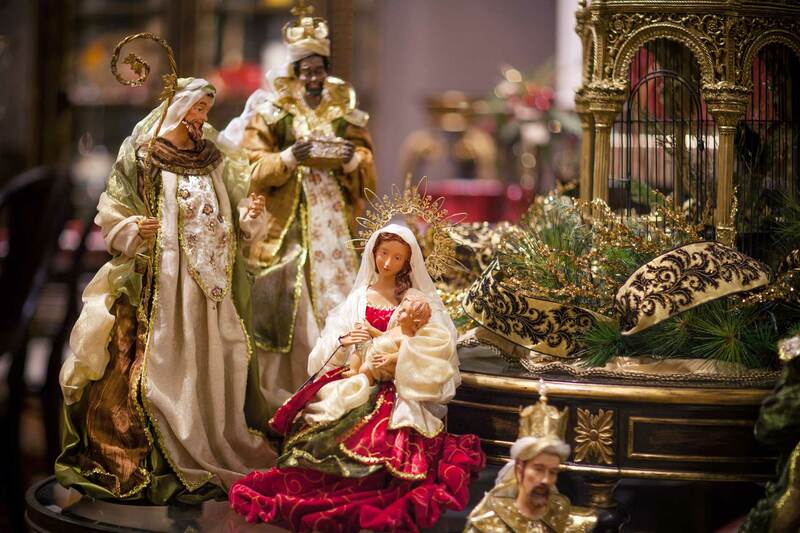 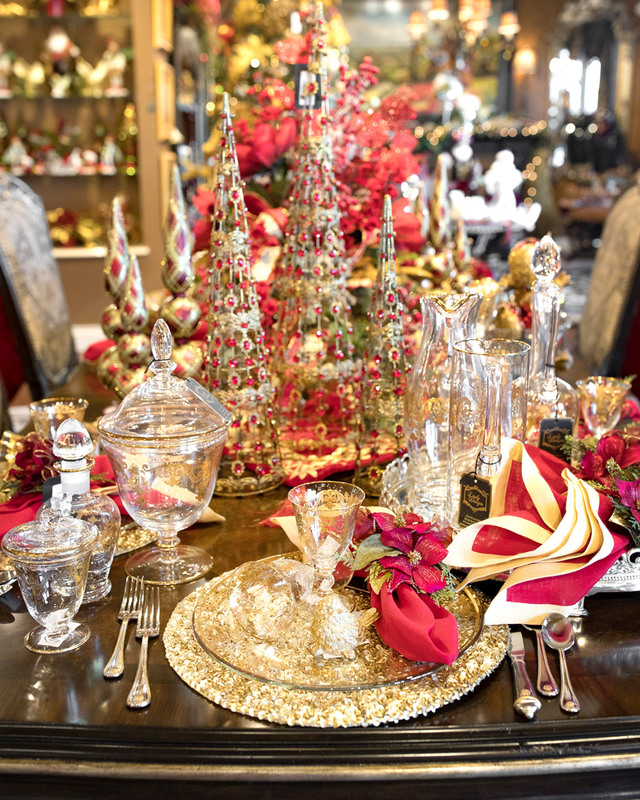 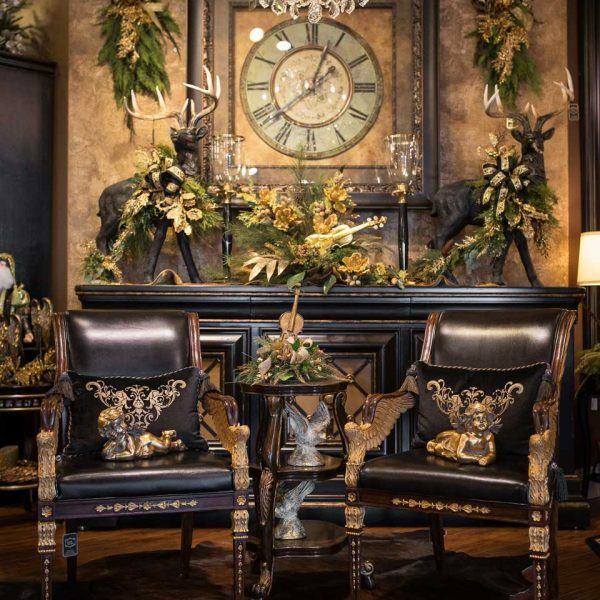 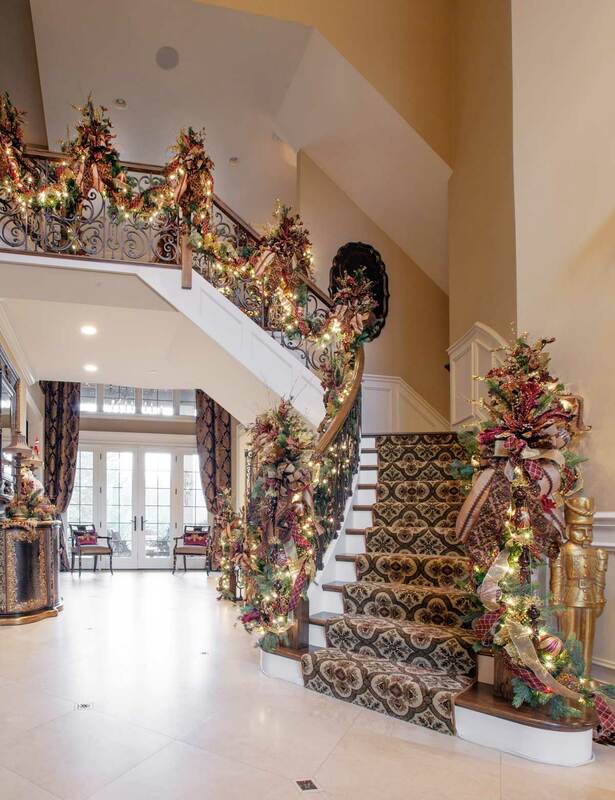 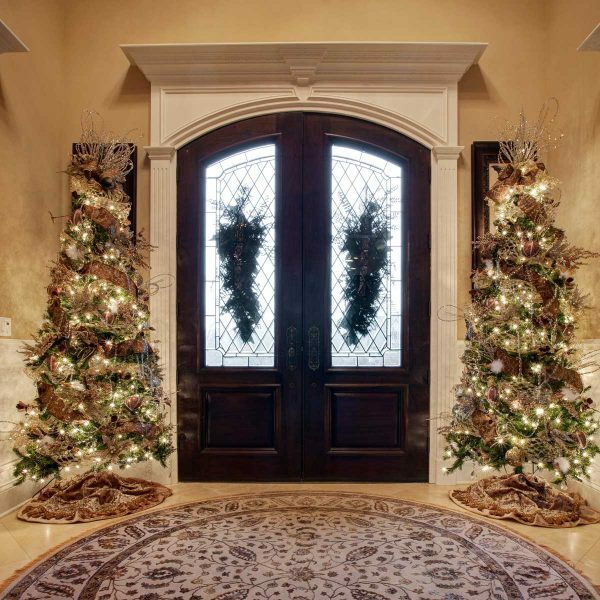 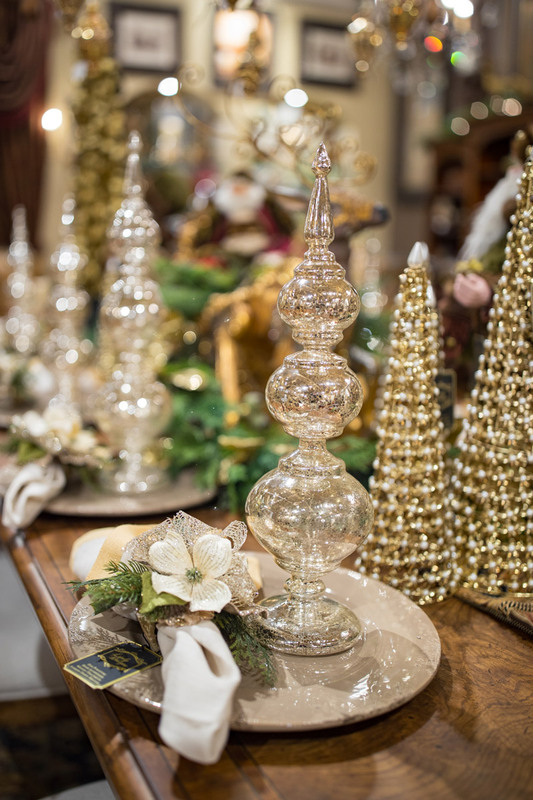 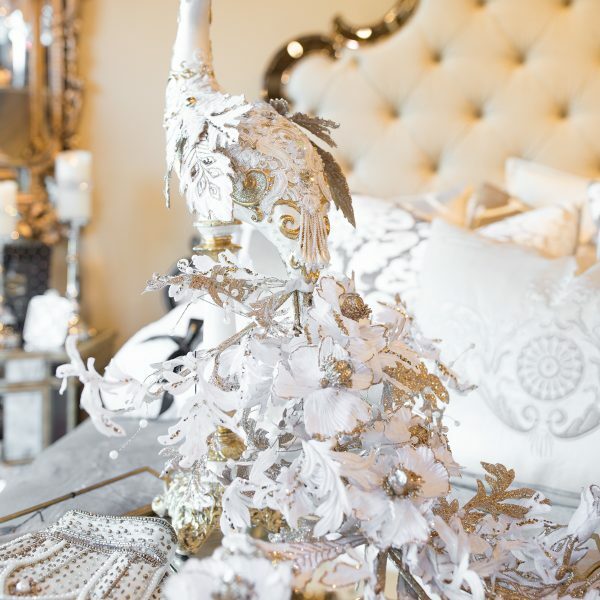 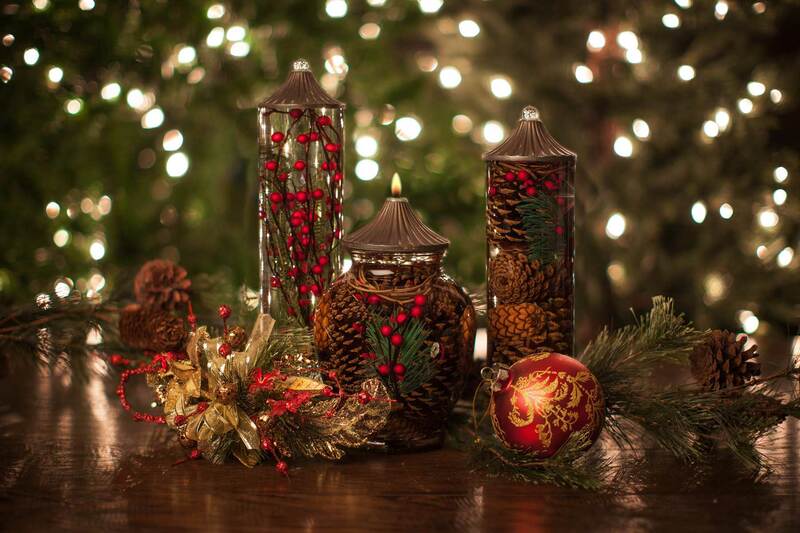 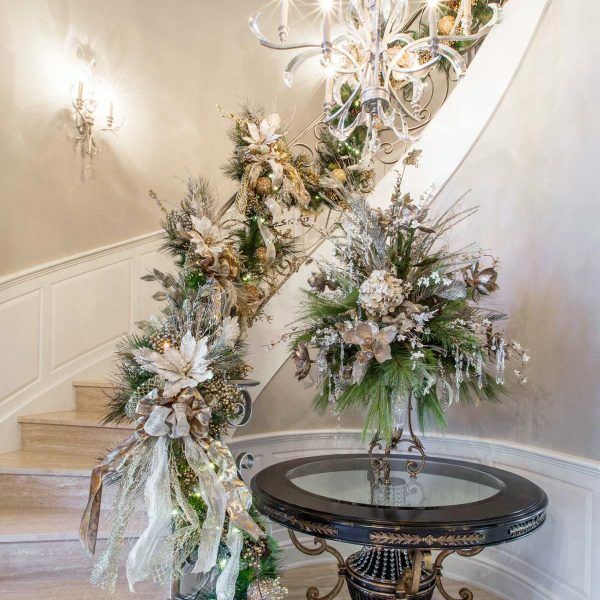 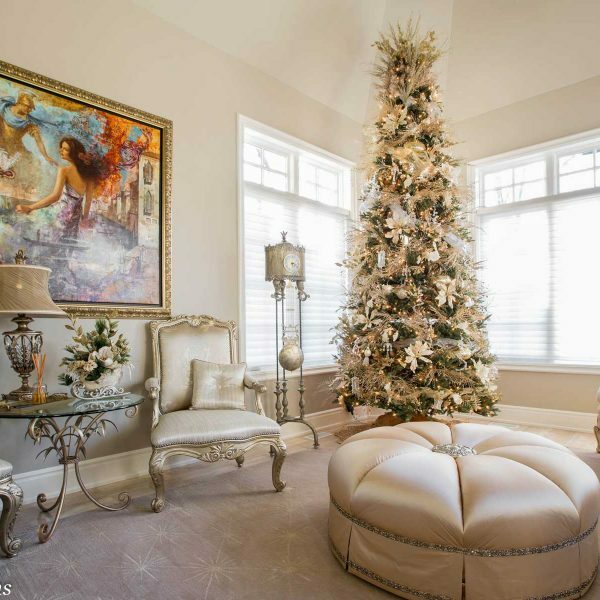 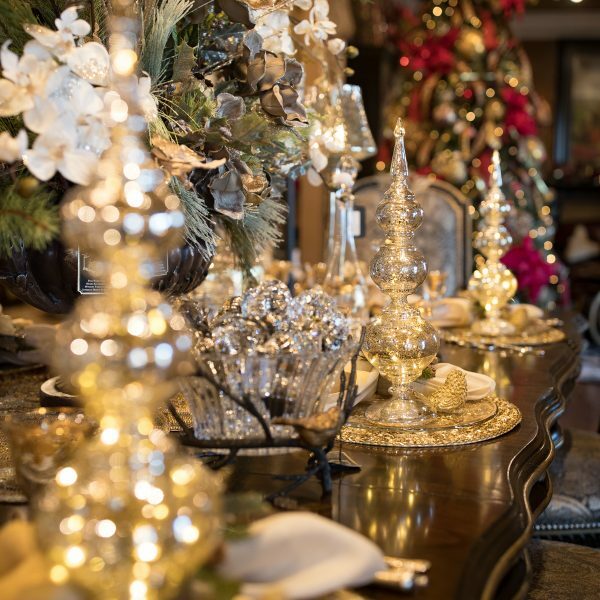 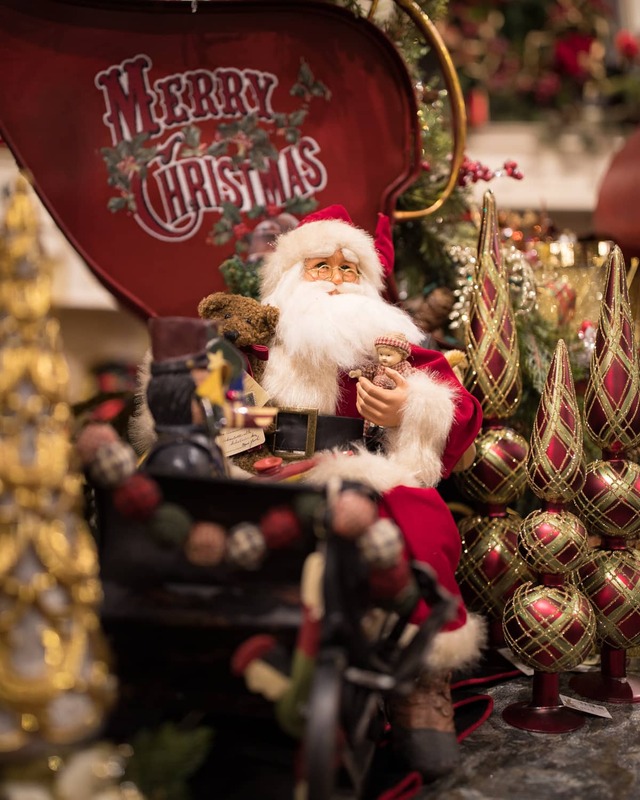 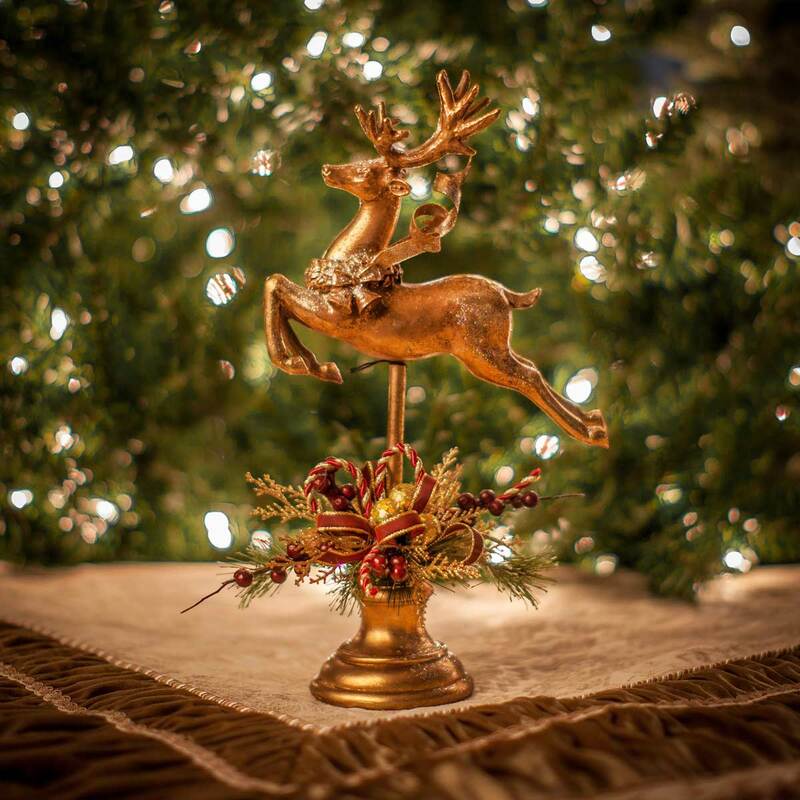 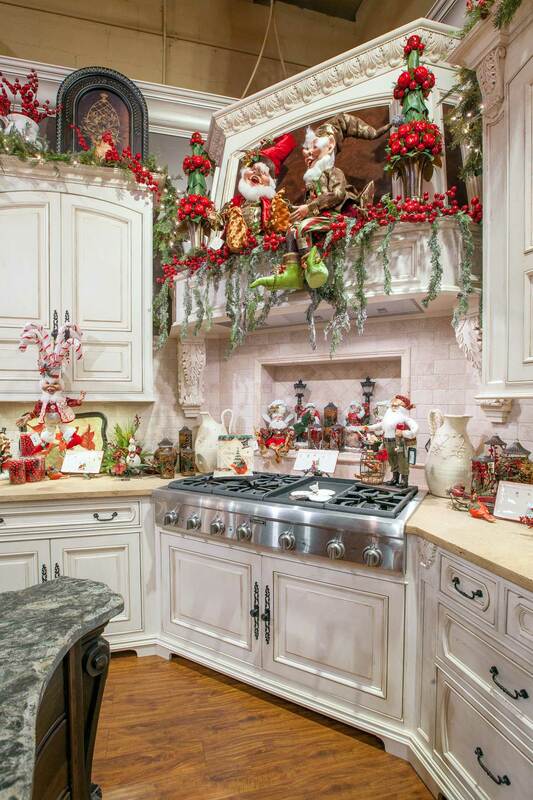 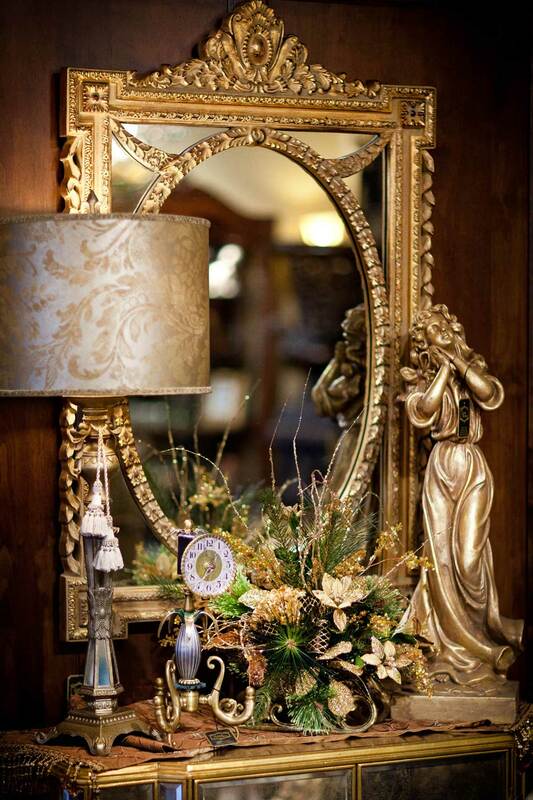 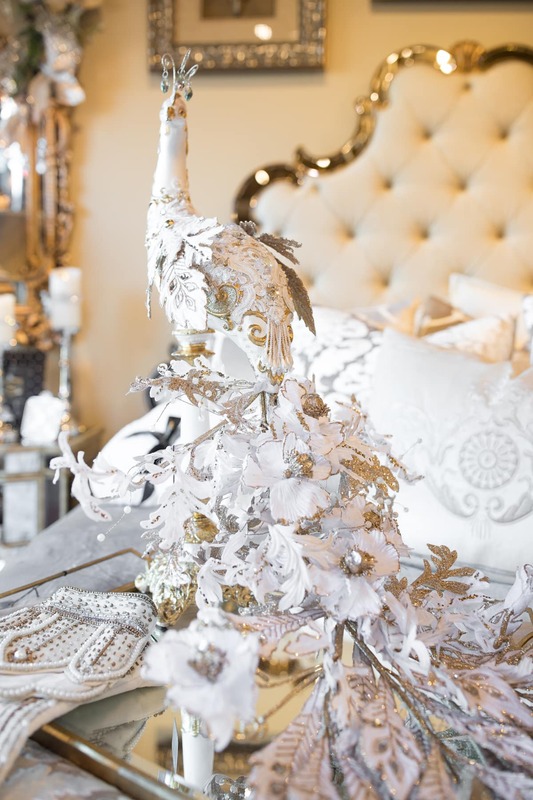 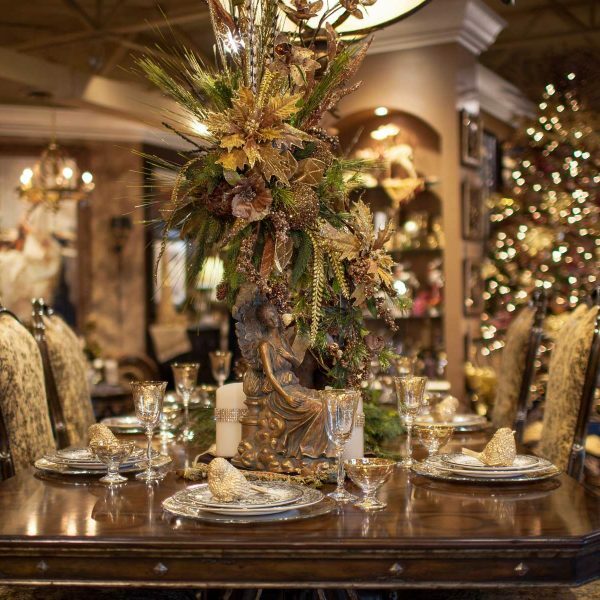 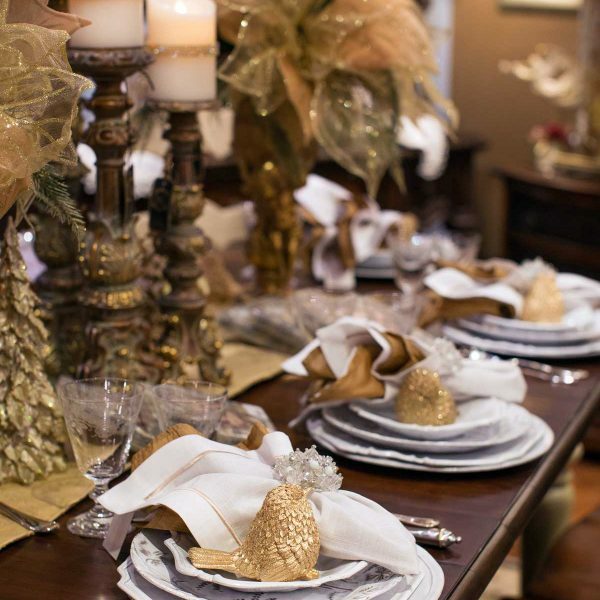 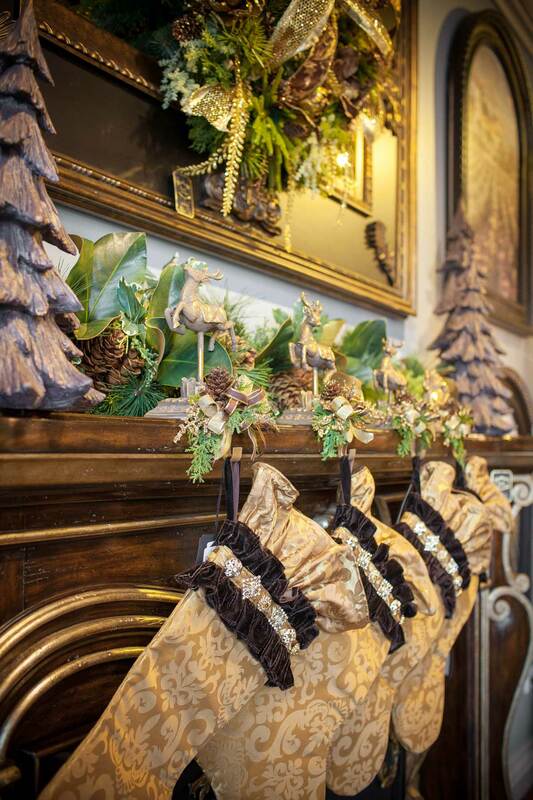 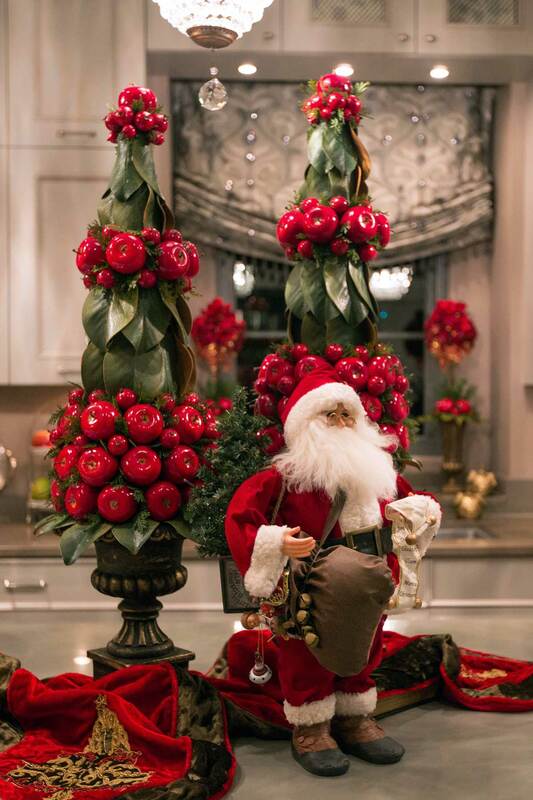 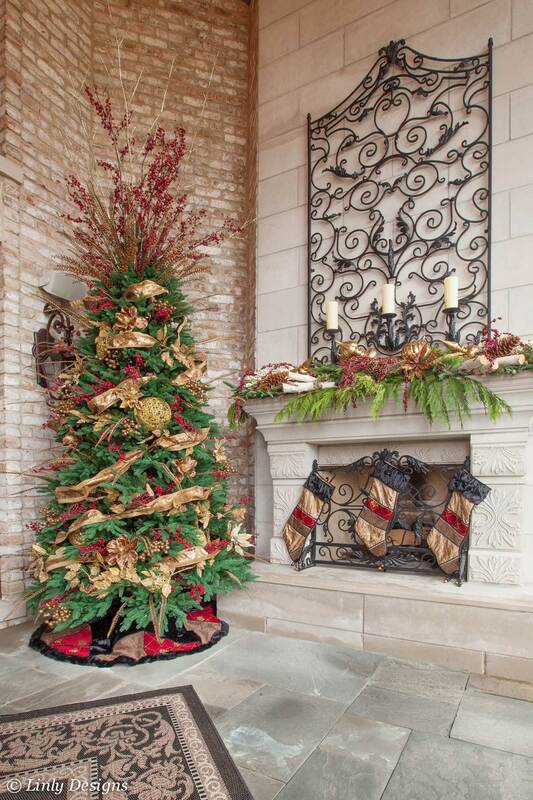 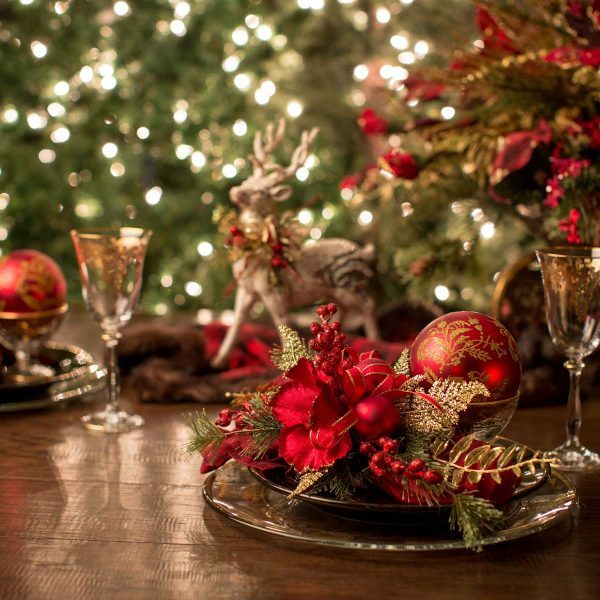 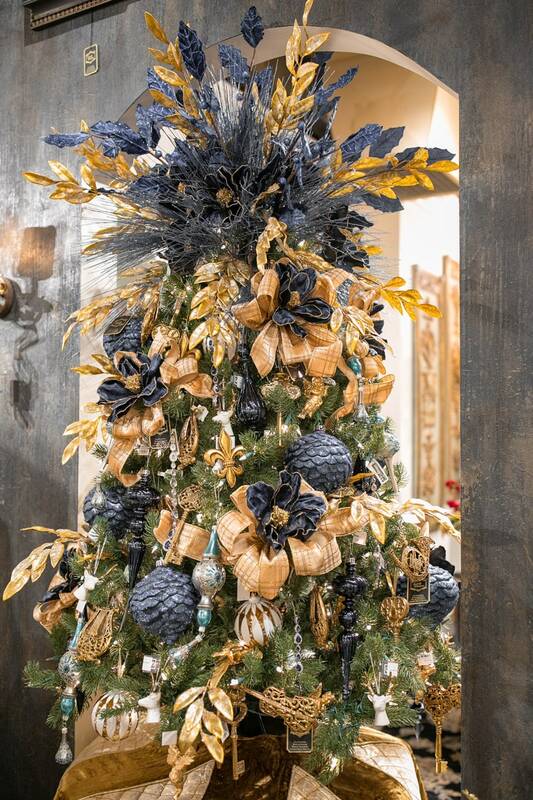 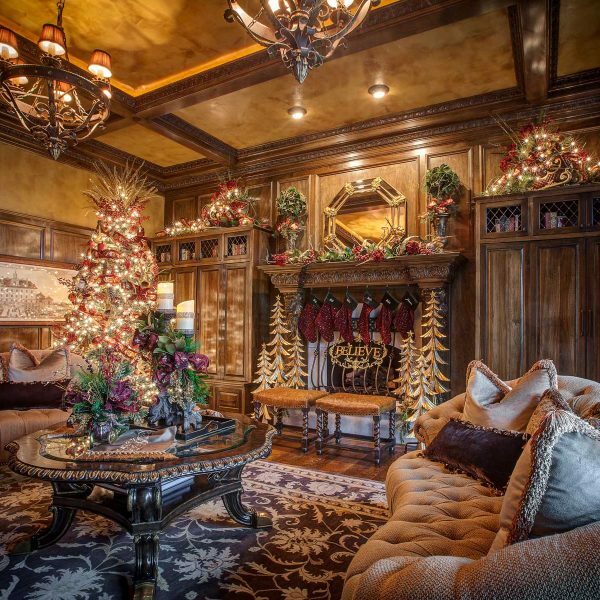 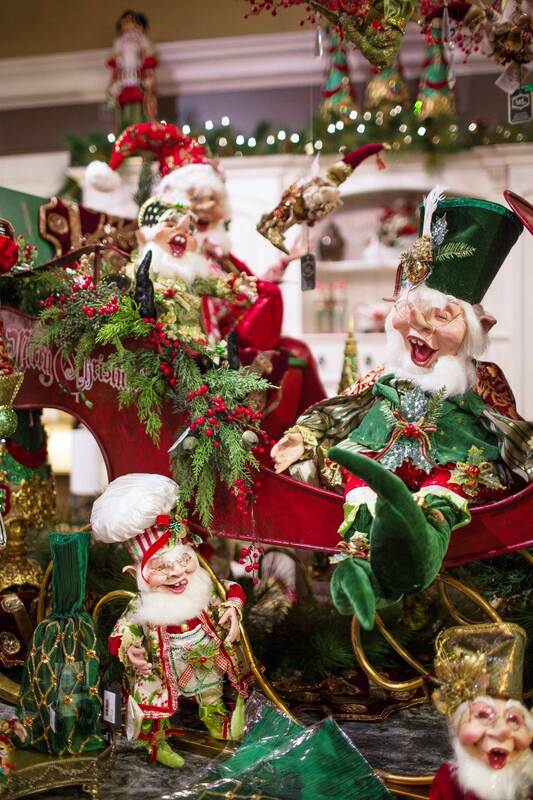 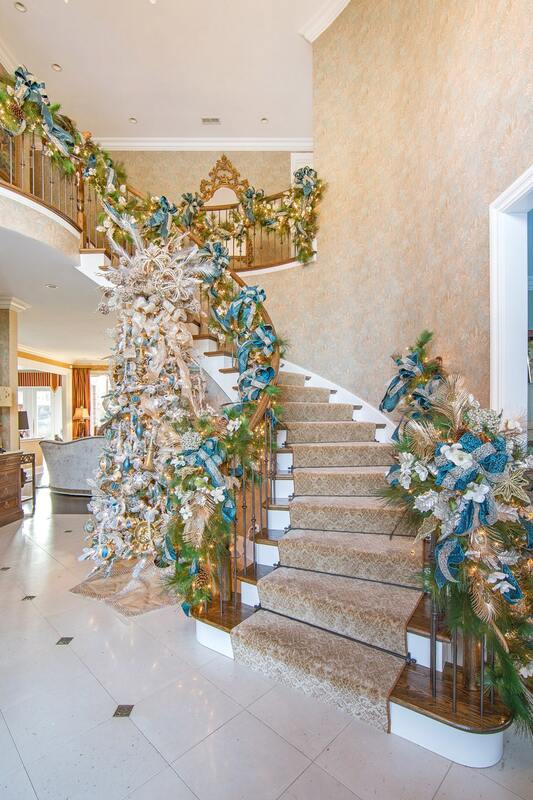 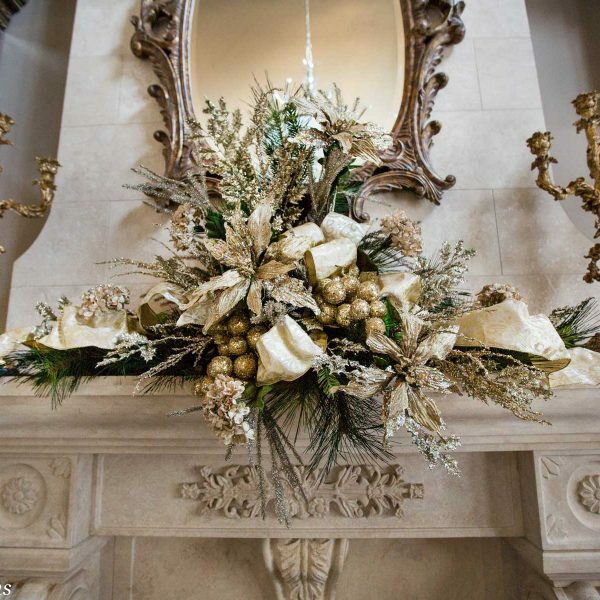 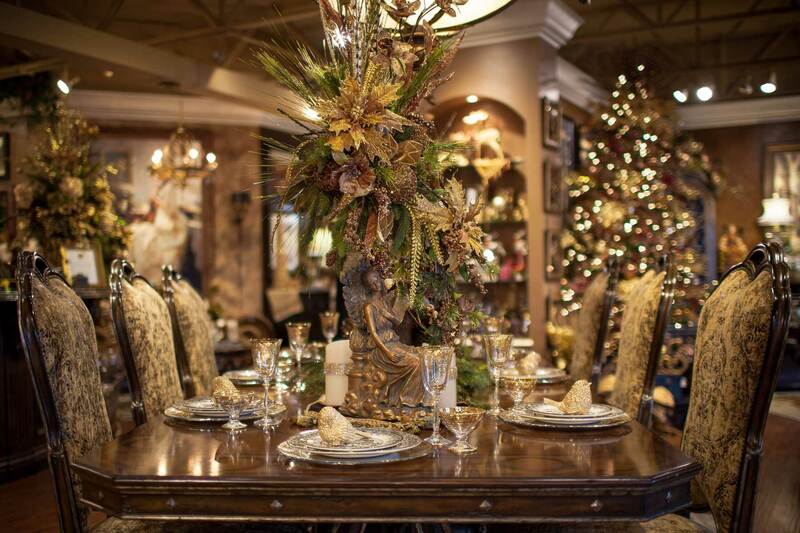 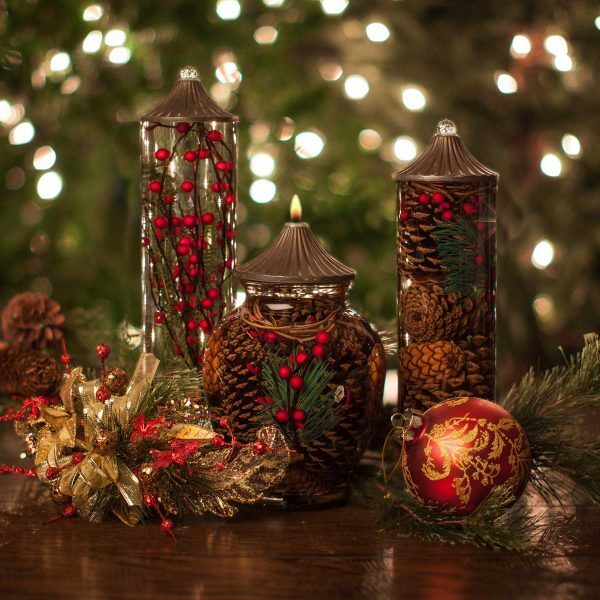 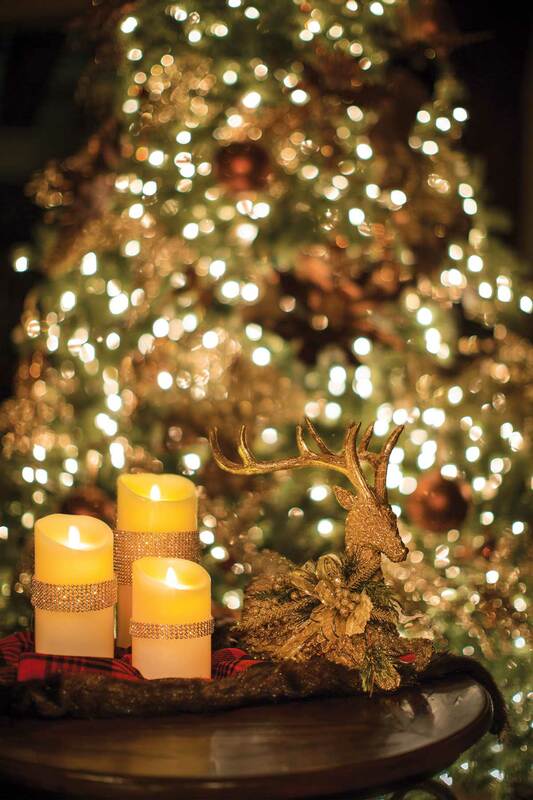 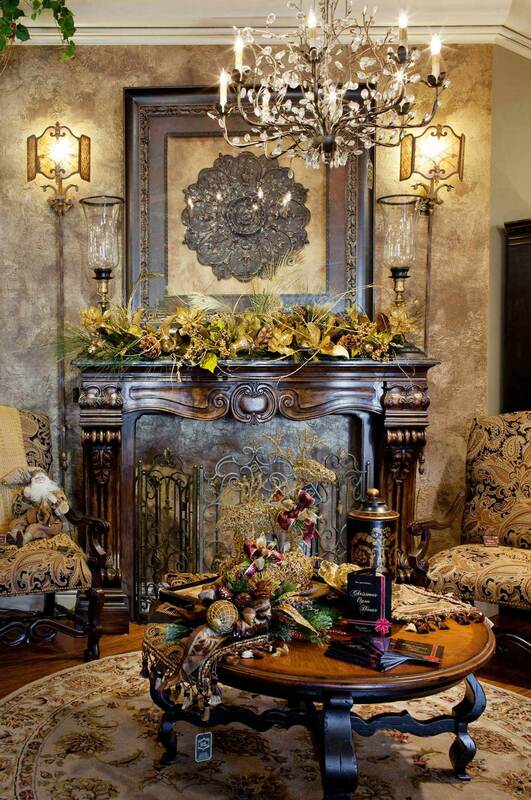 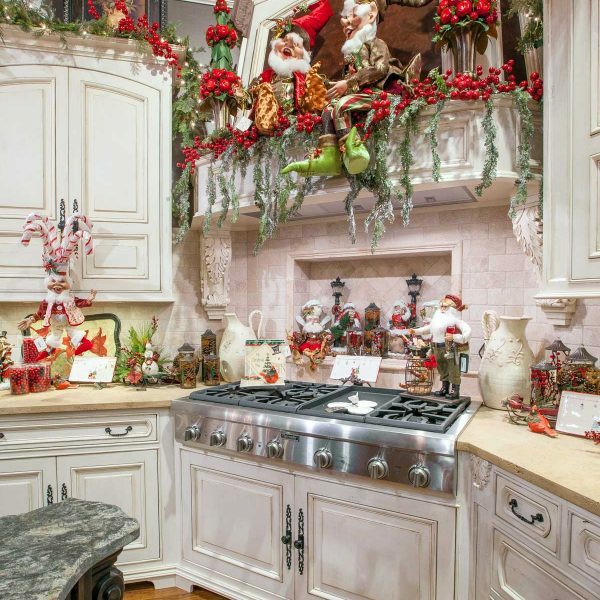 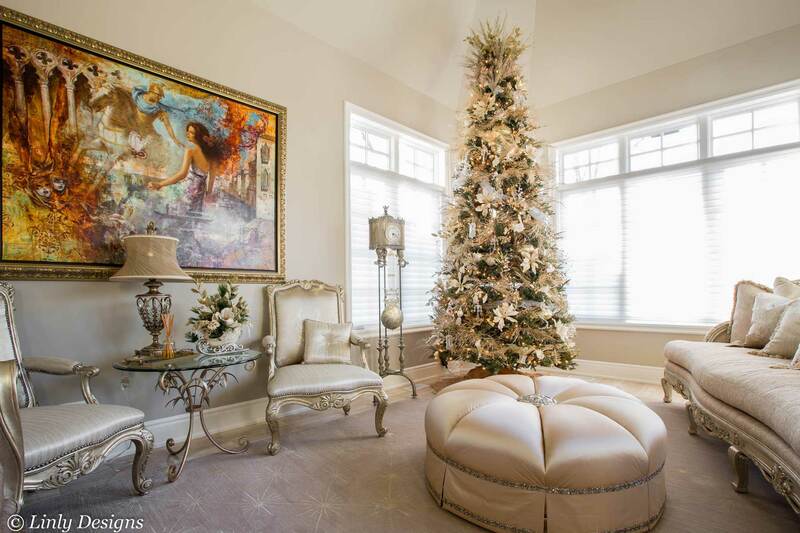 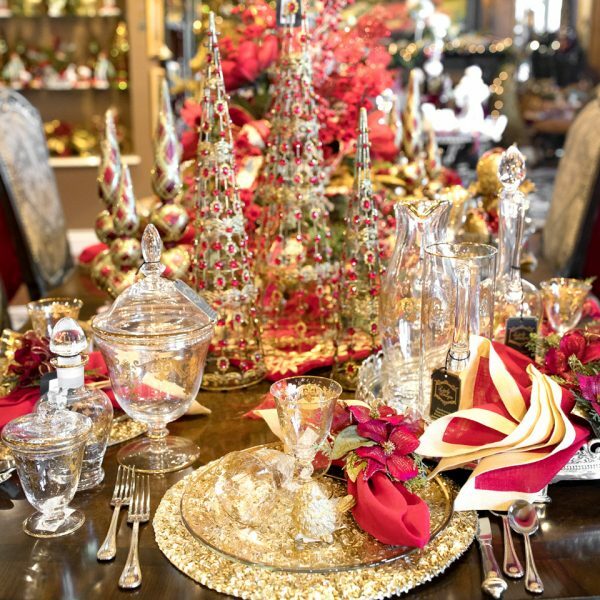 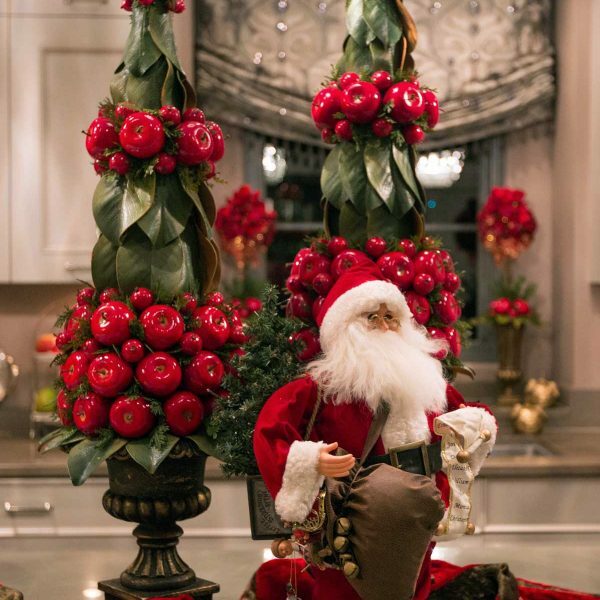 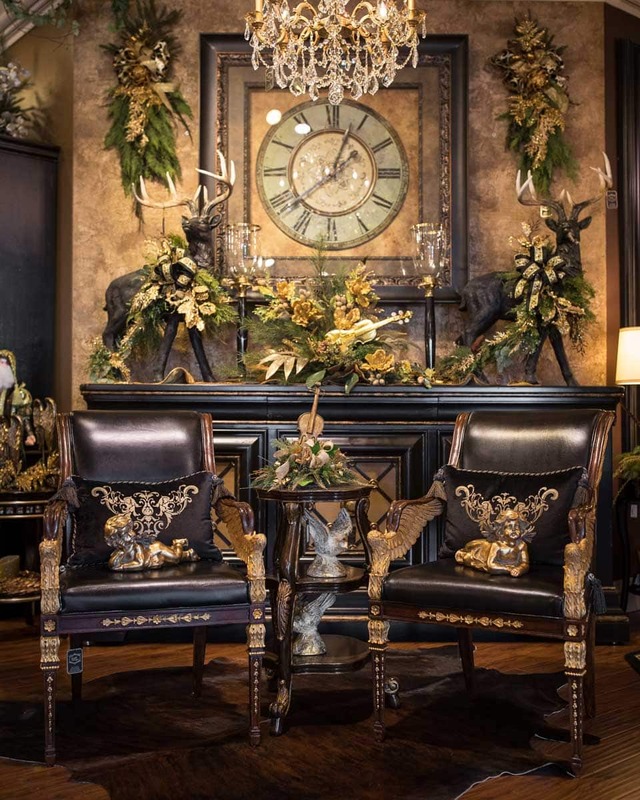 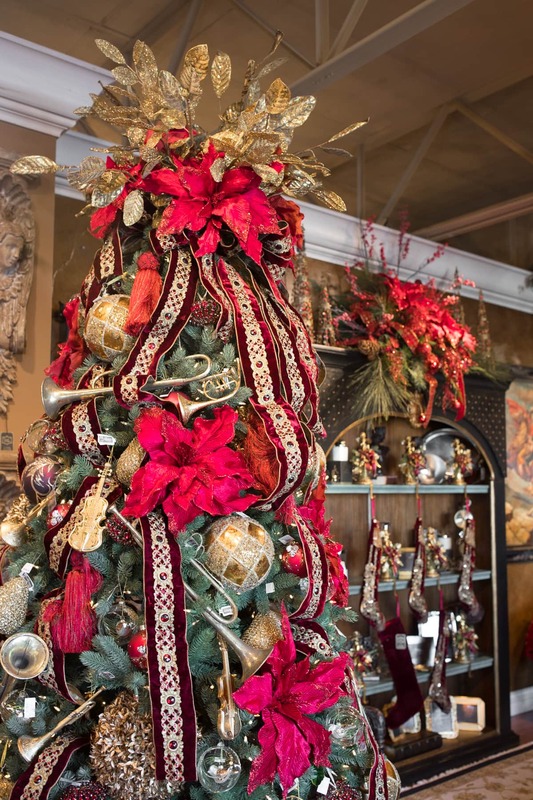 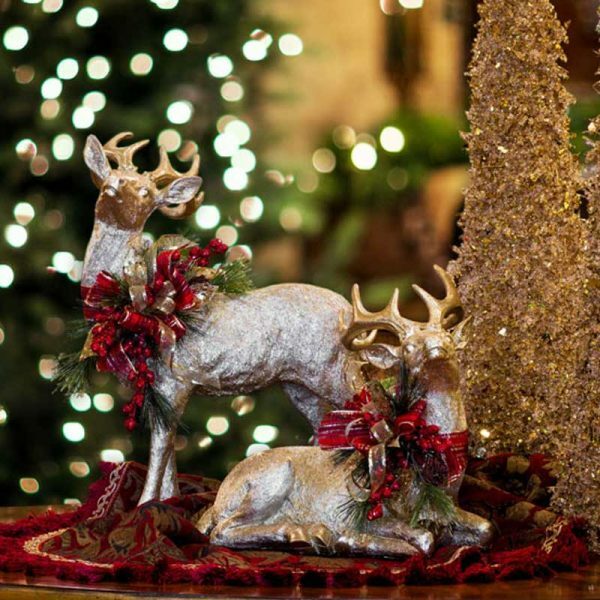 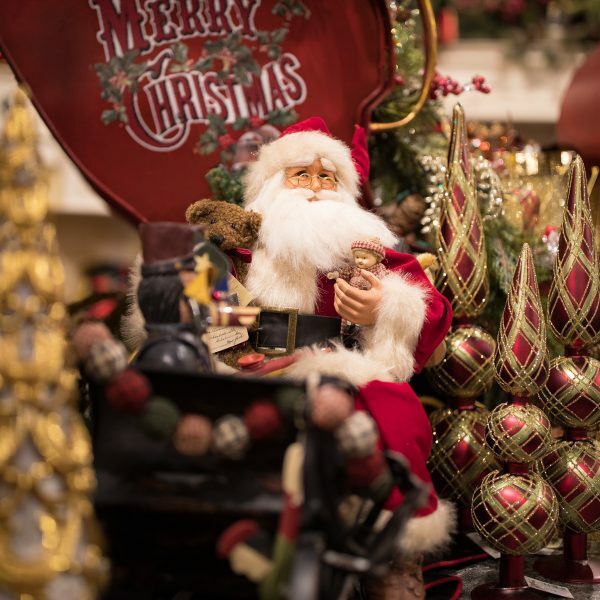 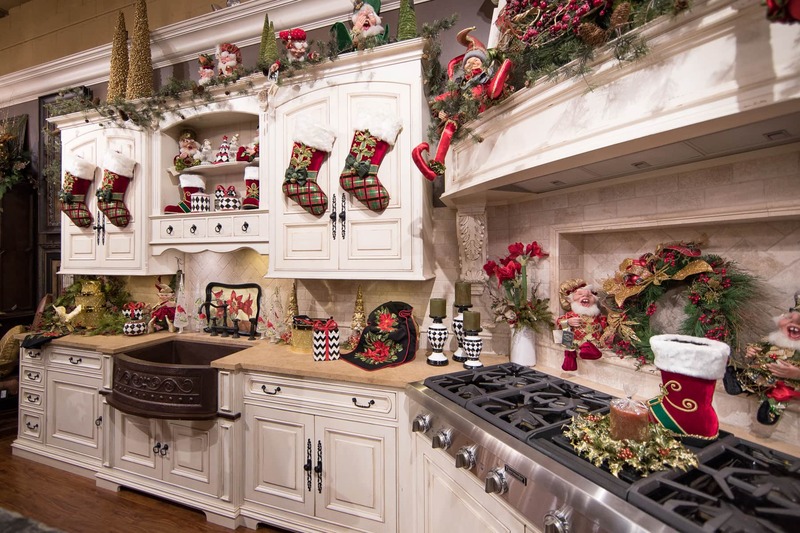 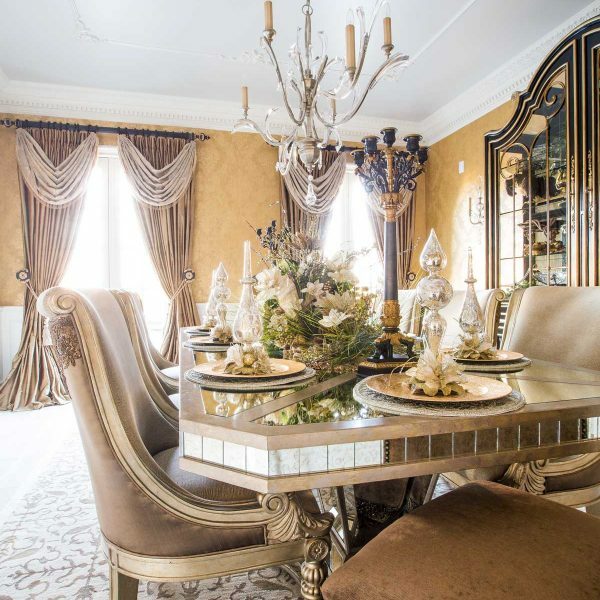 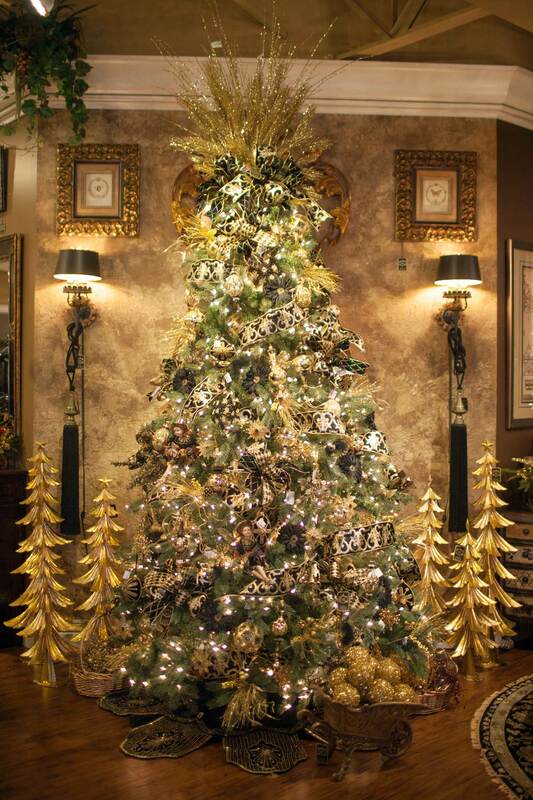 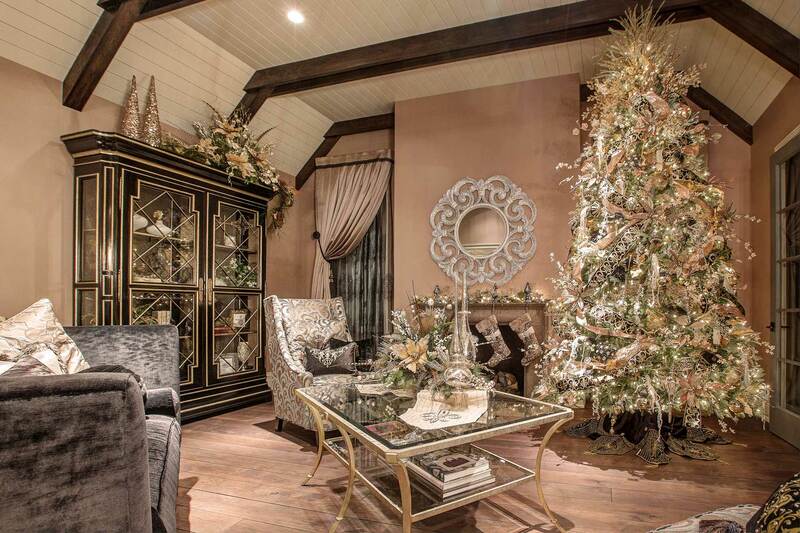 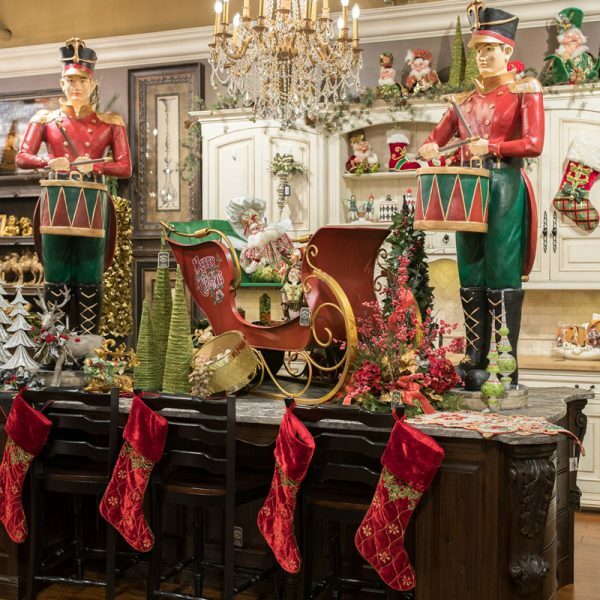 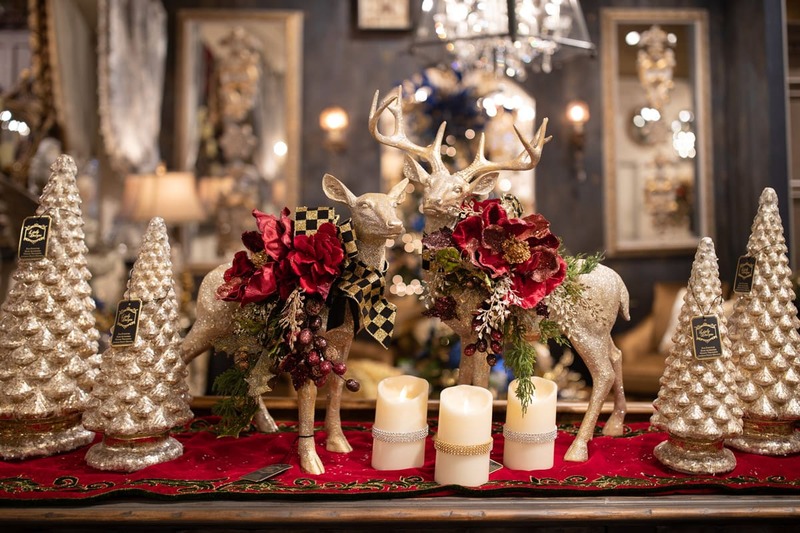 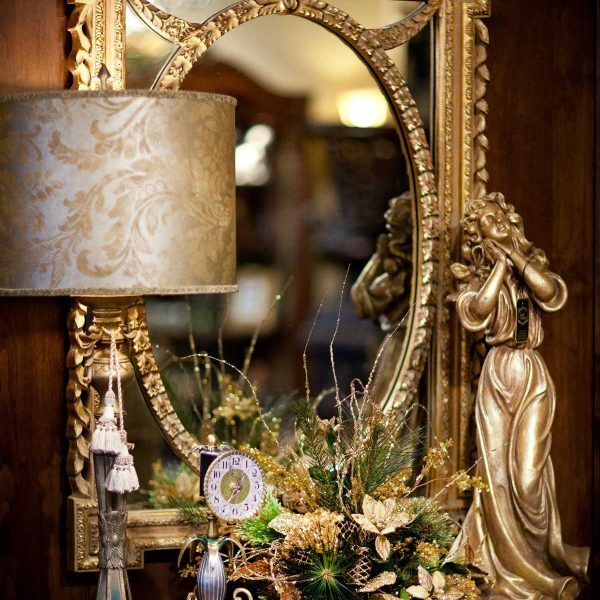 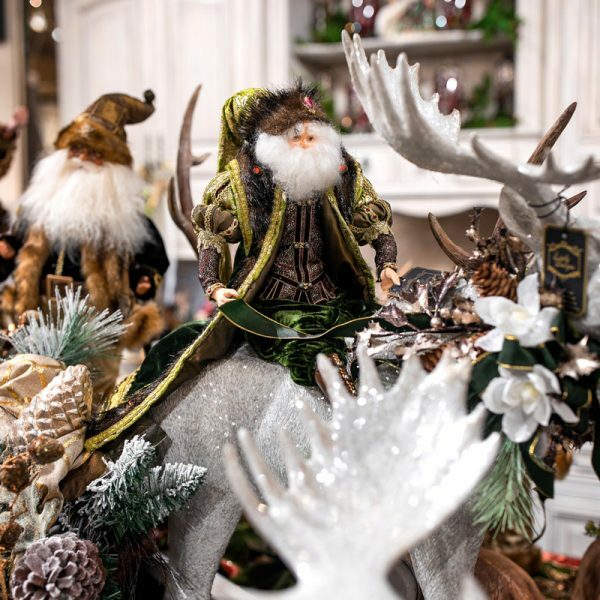 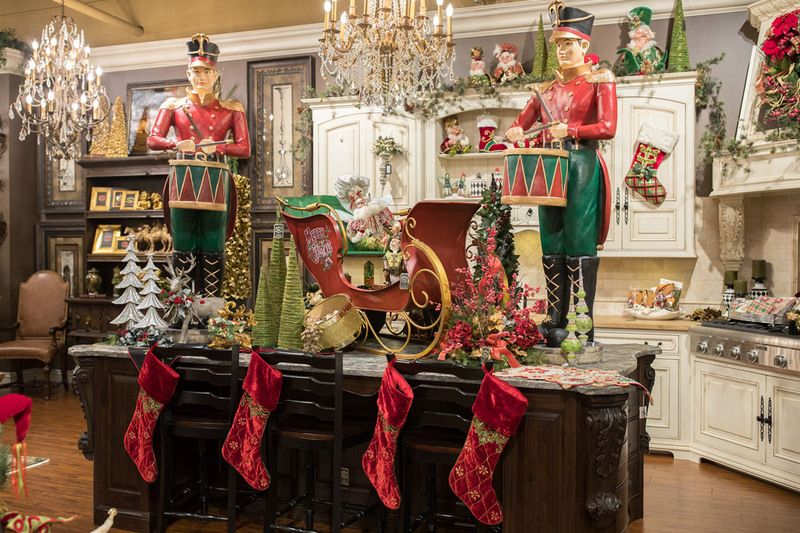 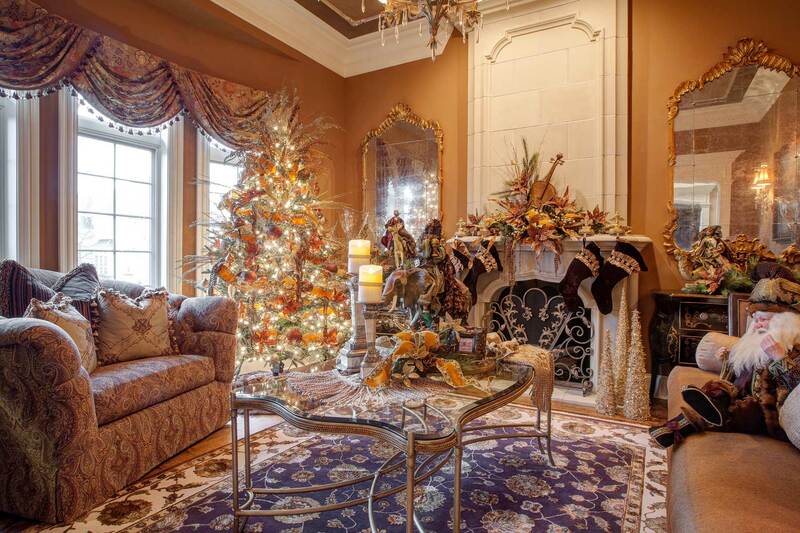 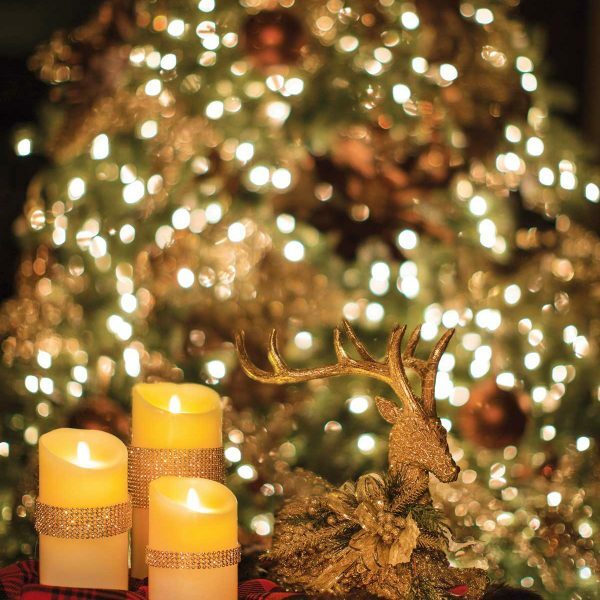 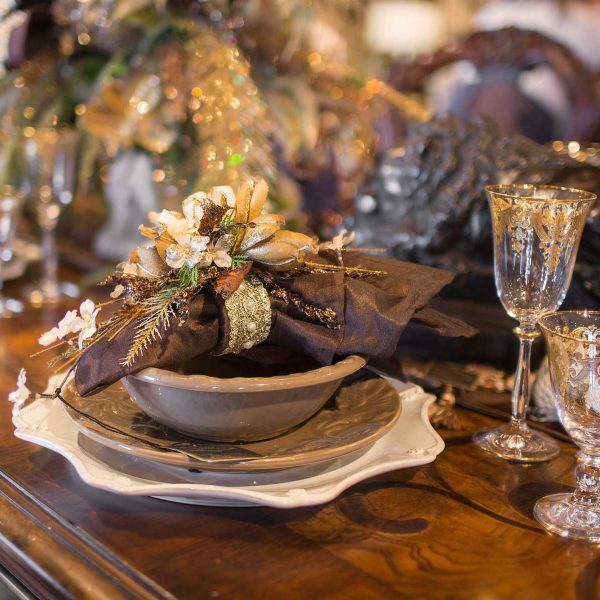 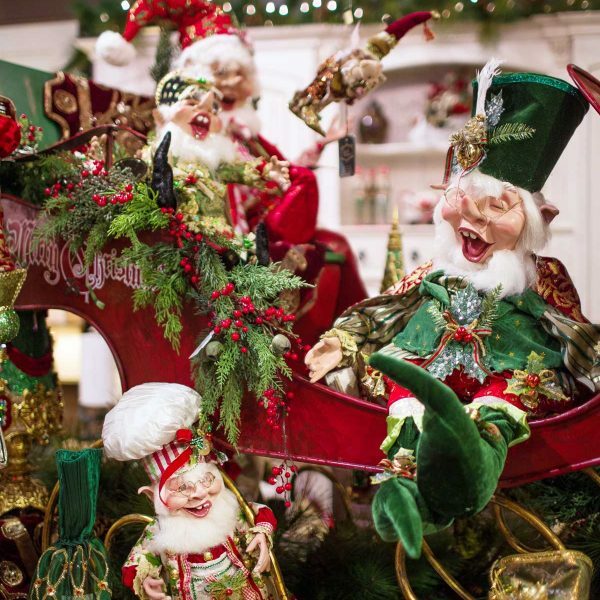 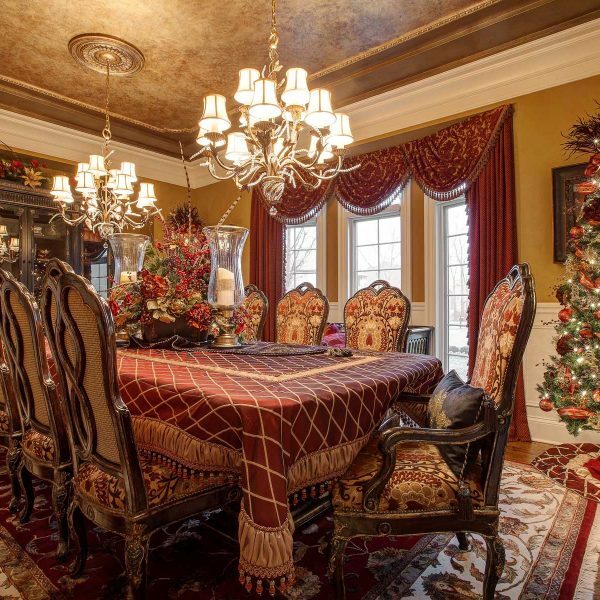 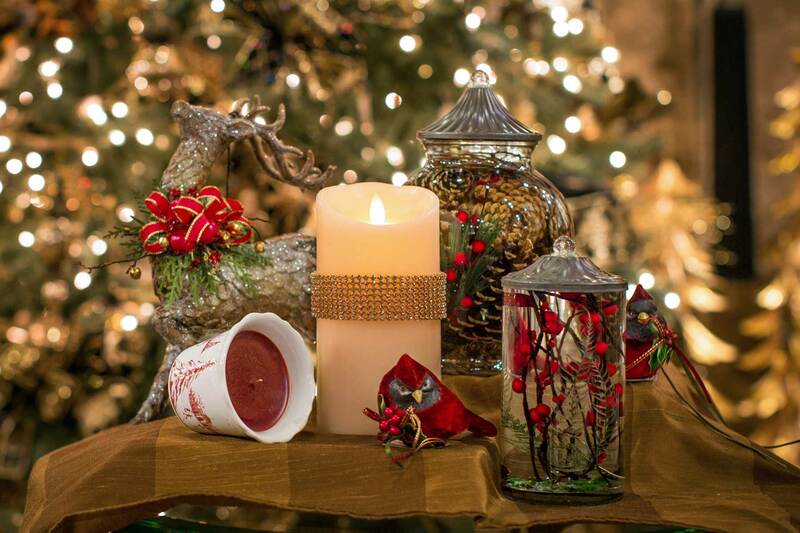 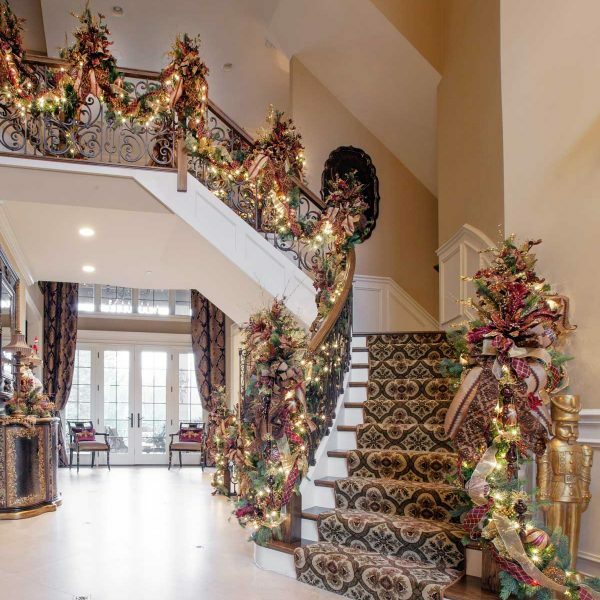 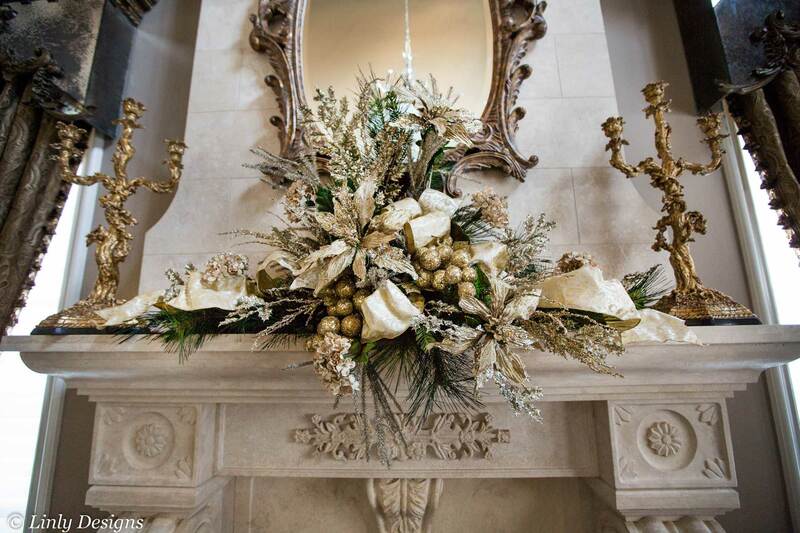 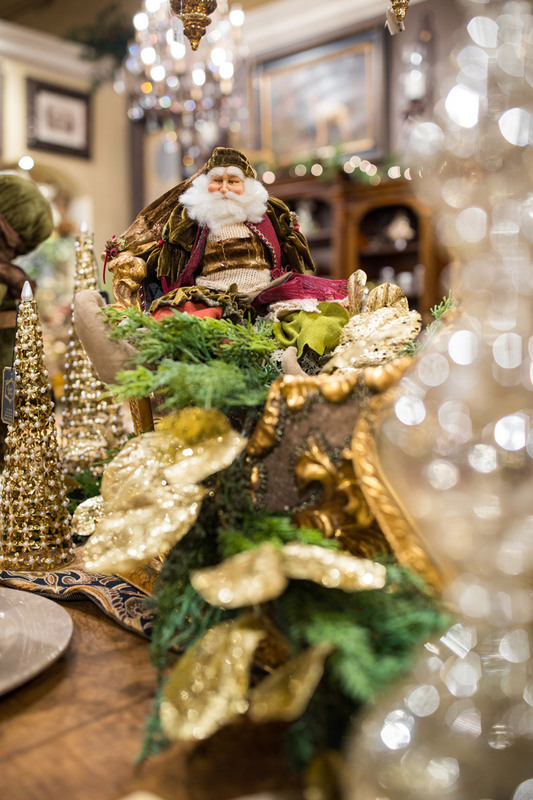 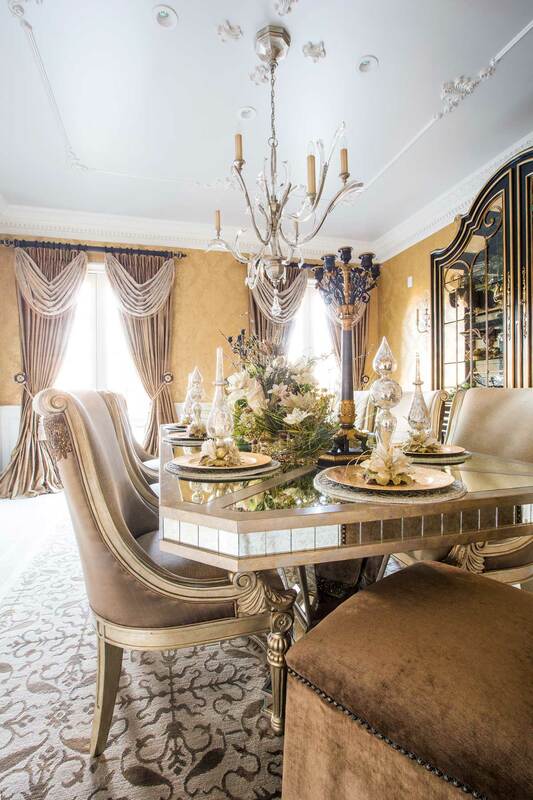 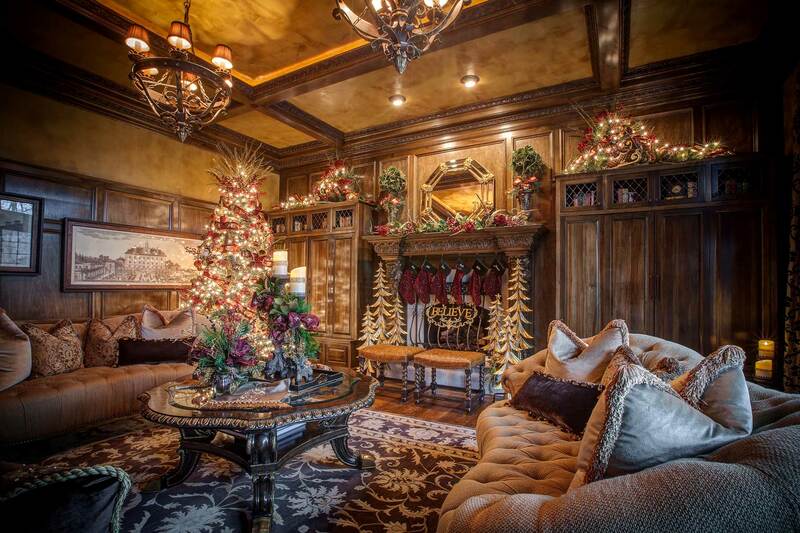 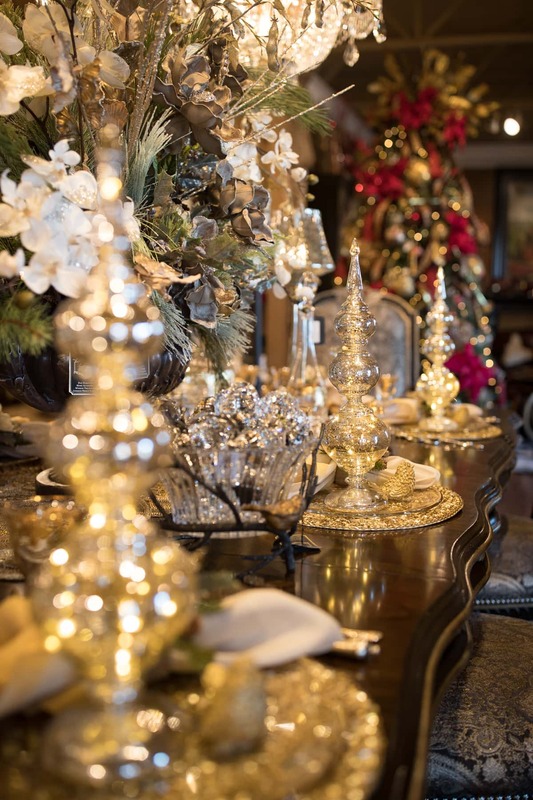 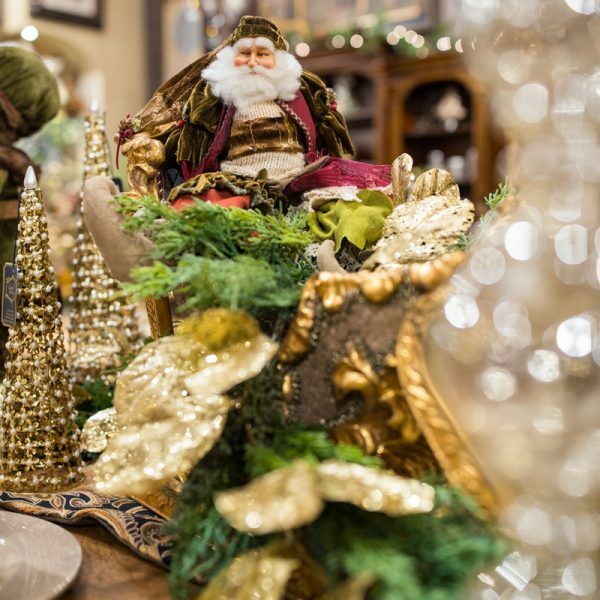 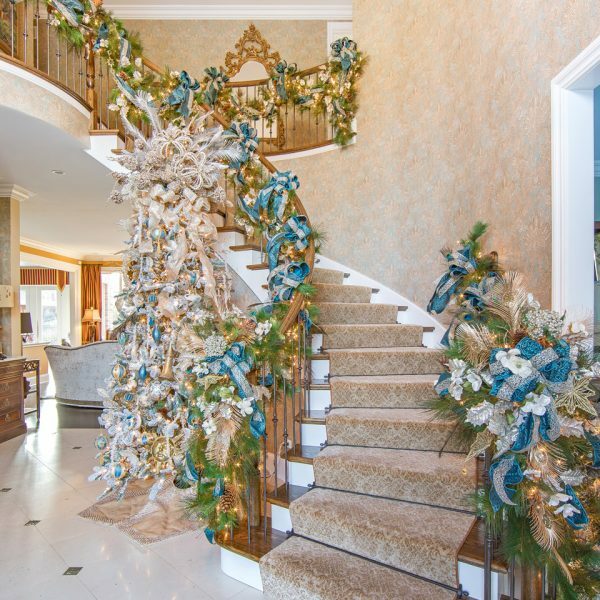 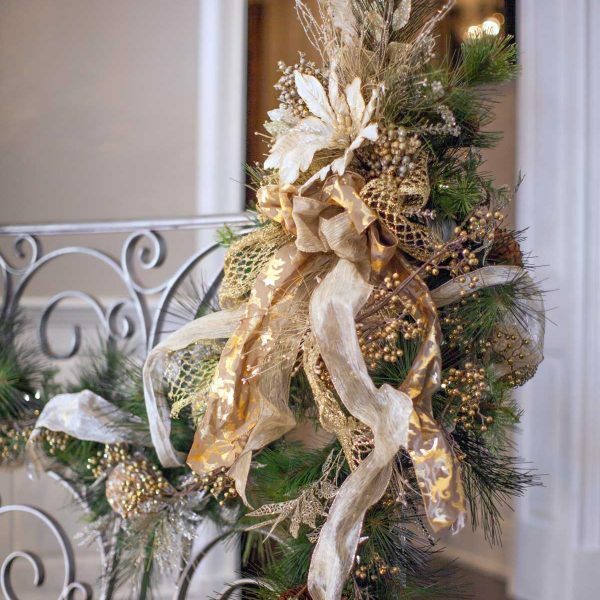 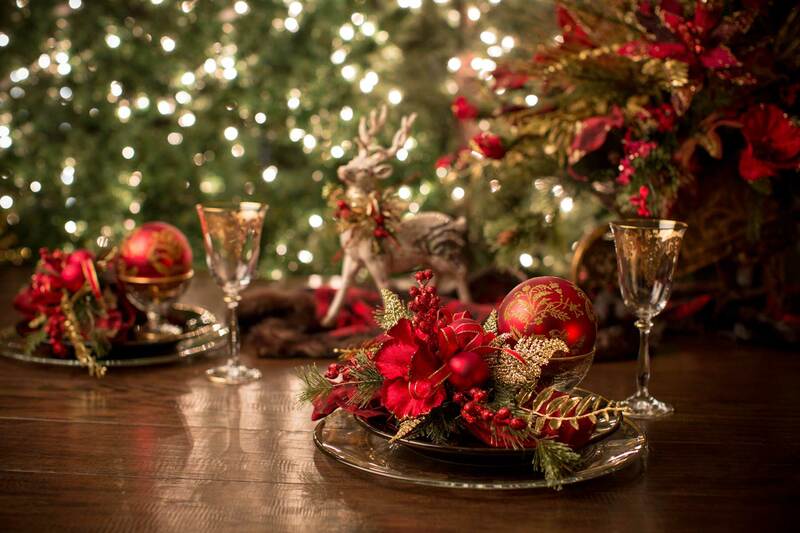 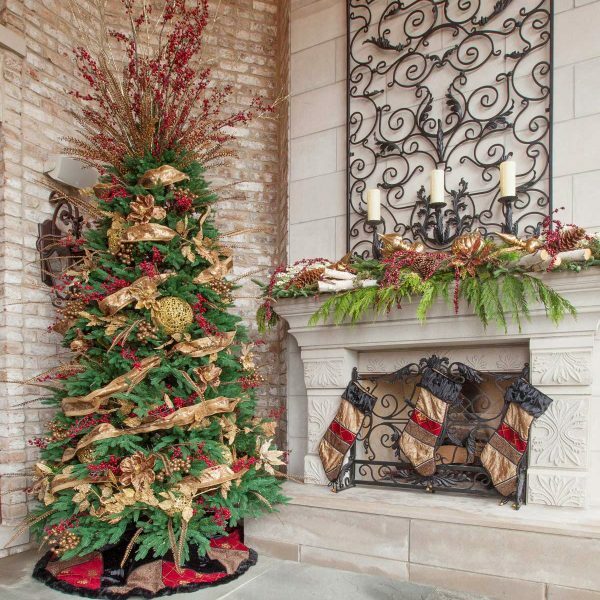 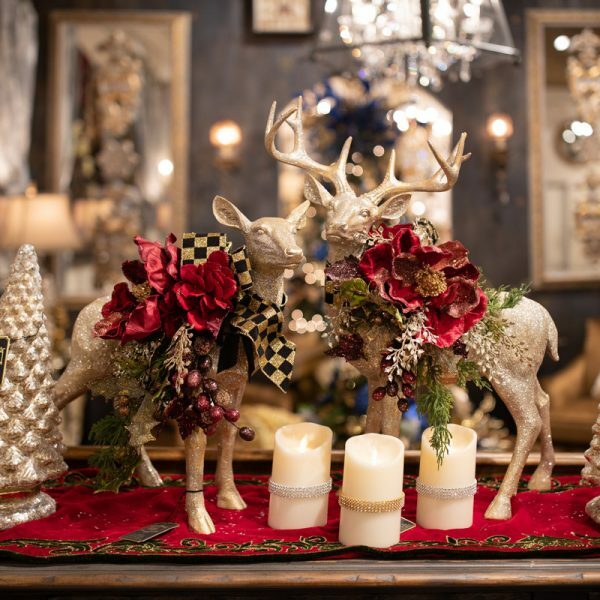 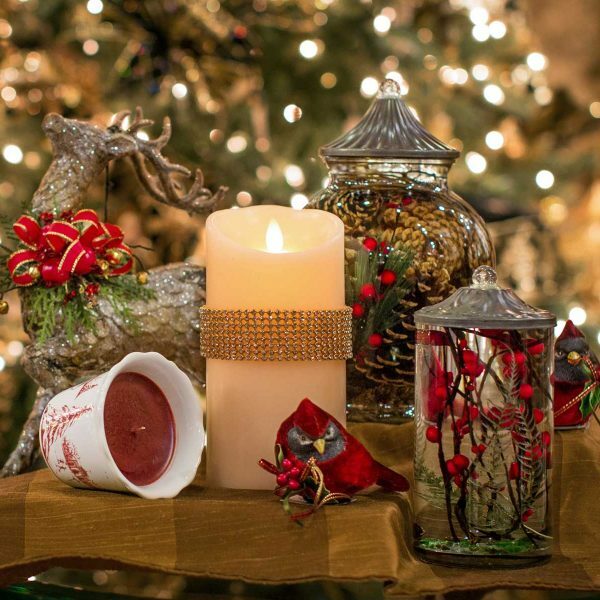 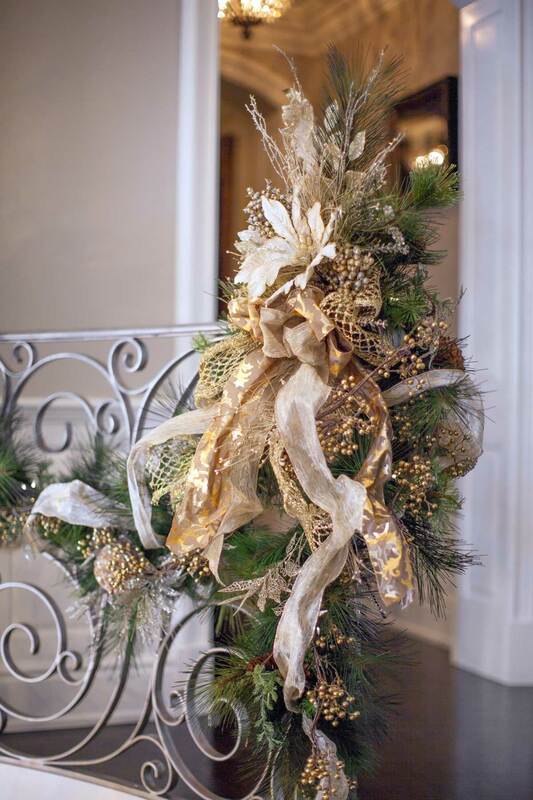 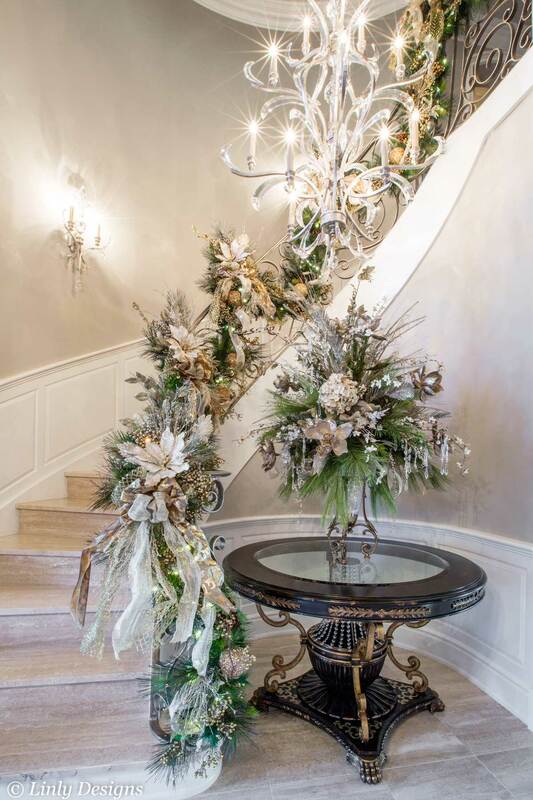 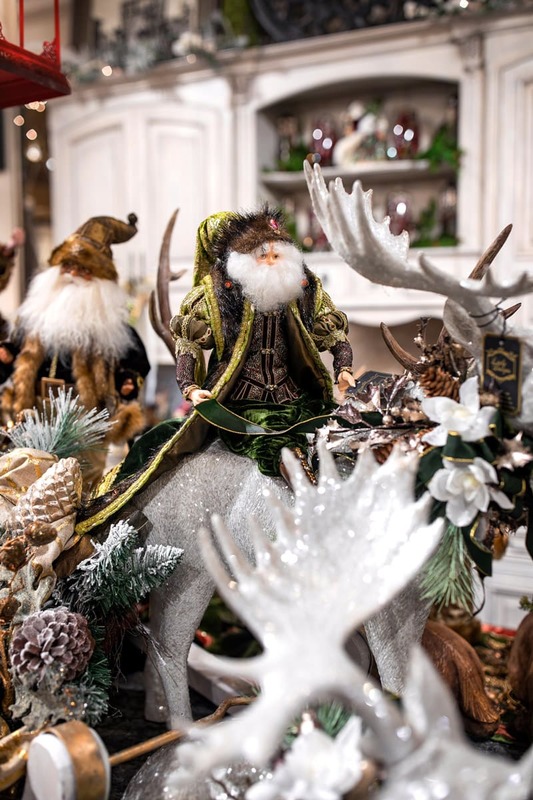 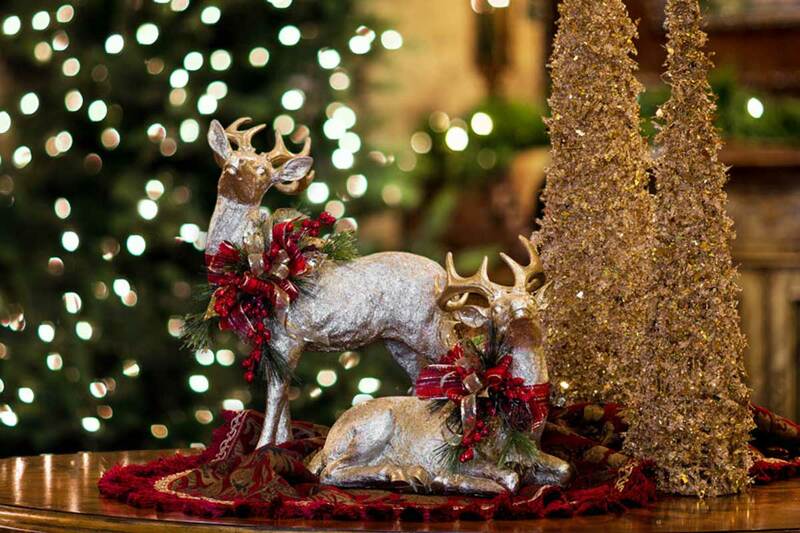 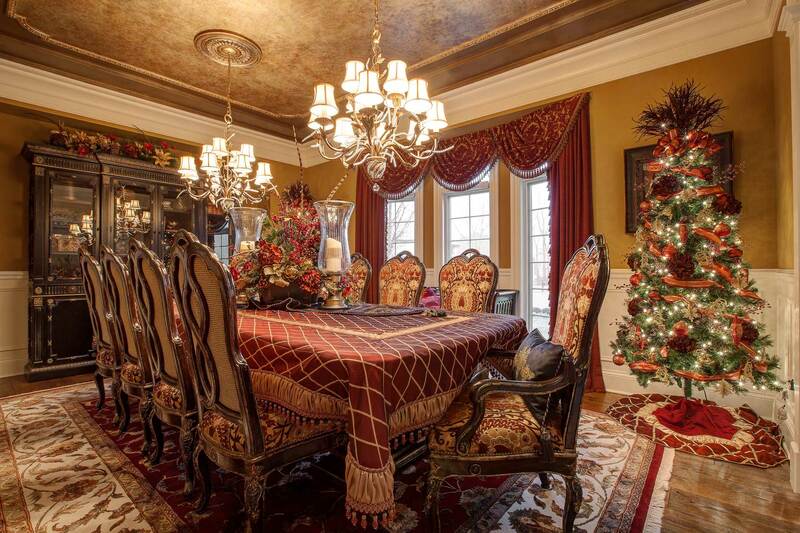 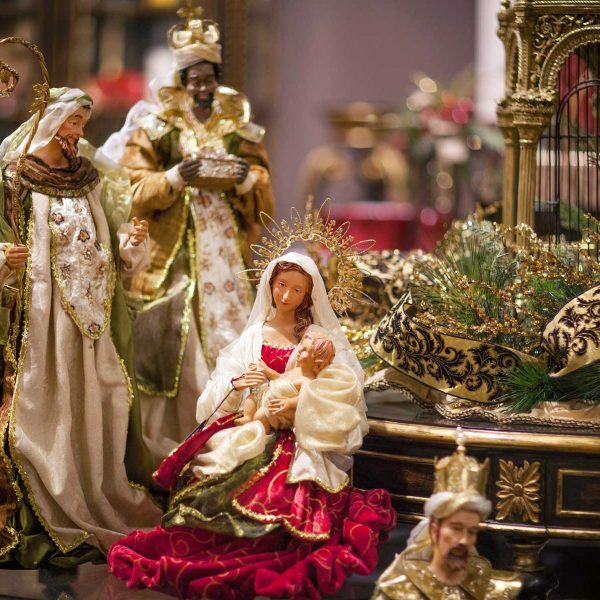 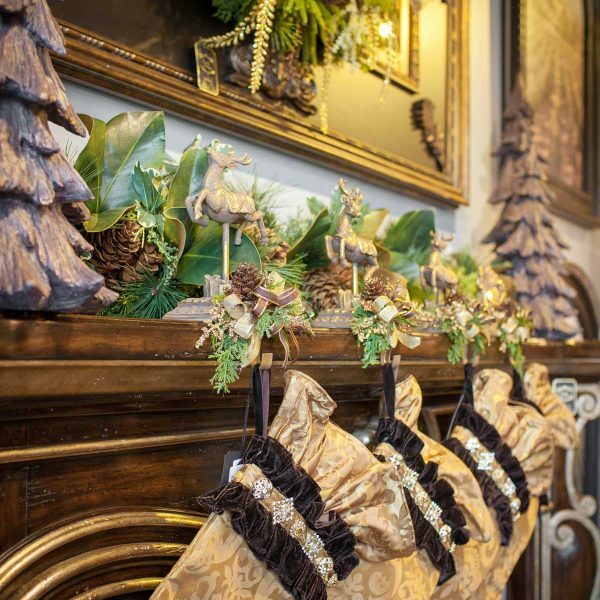 Linly Designs has taken all the guesswork out of your holiday décor to ensure your home is holiday ready! 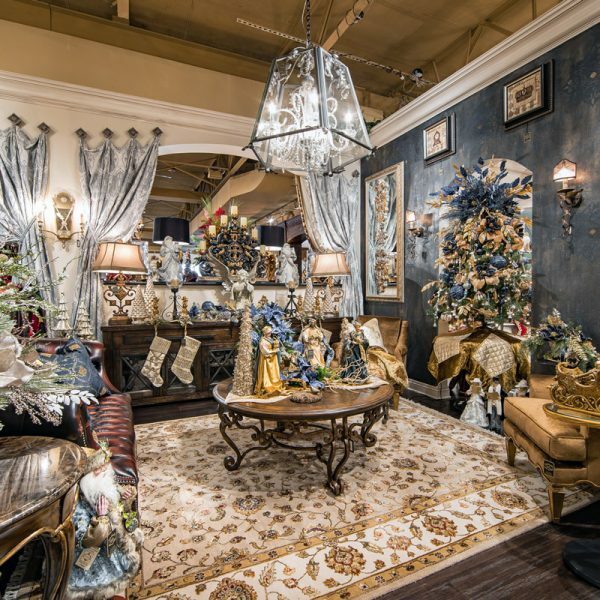 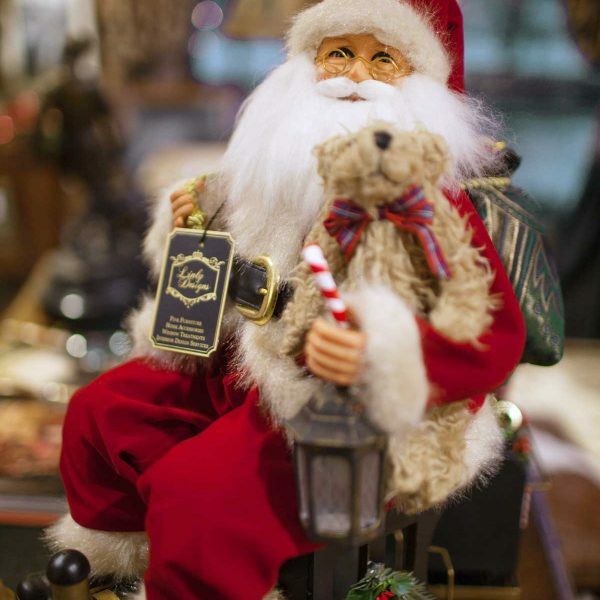 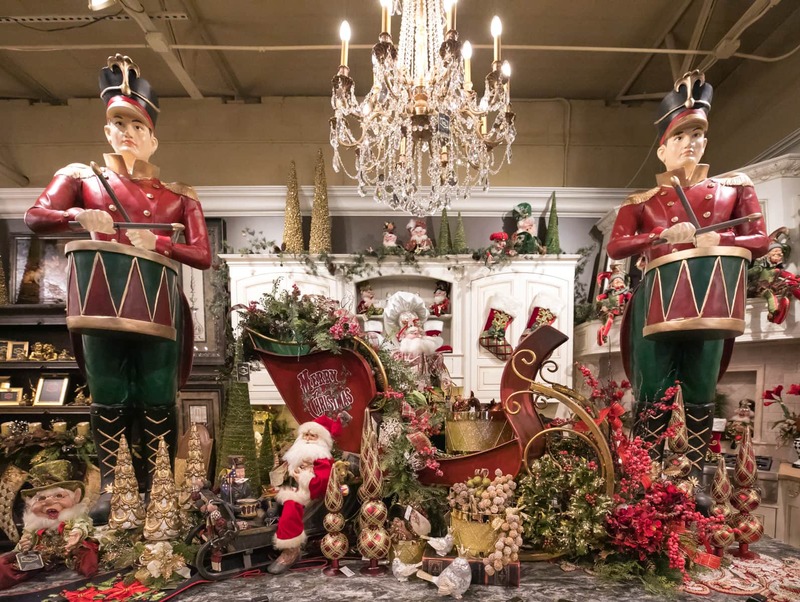 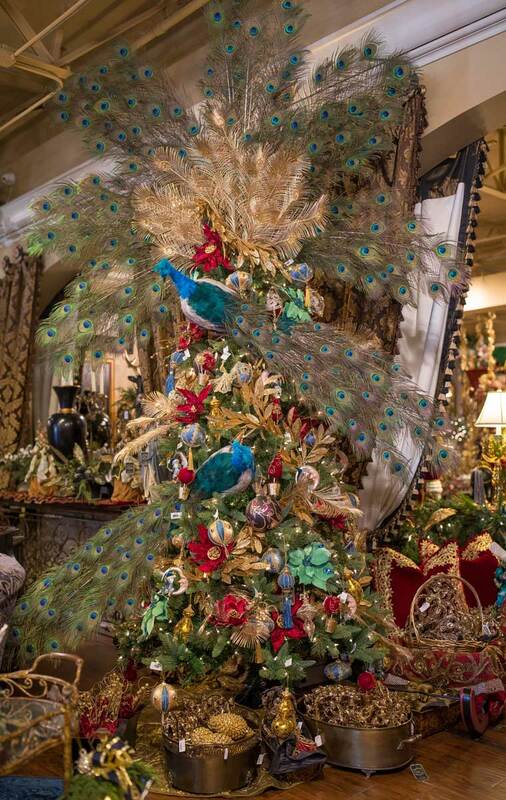 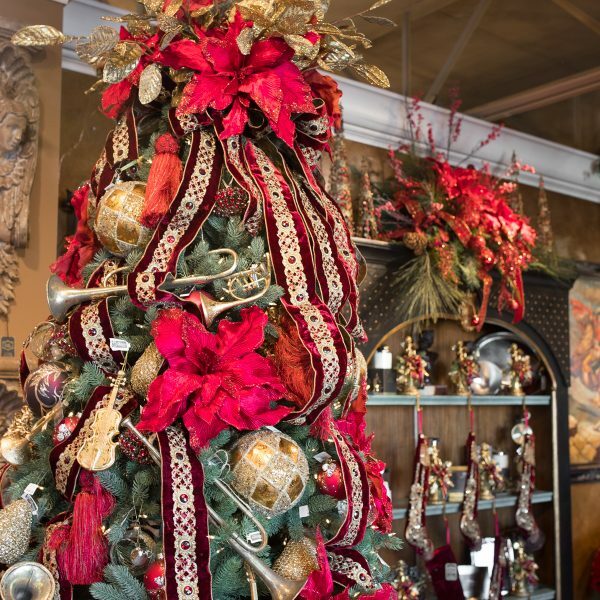 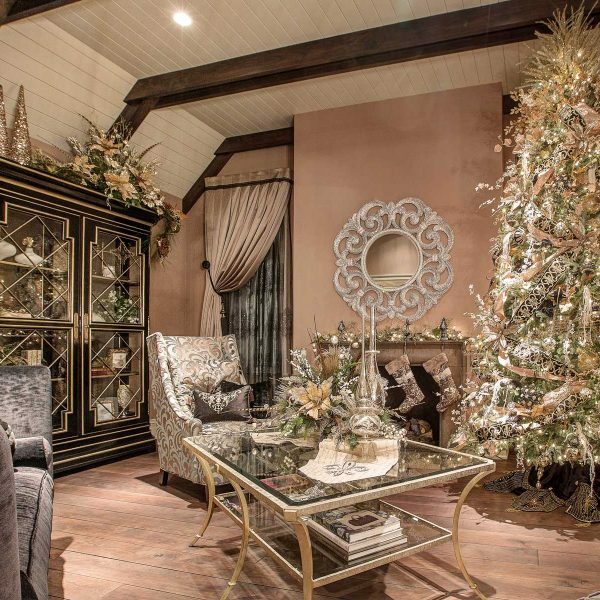 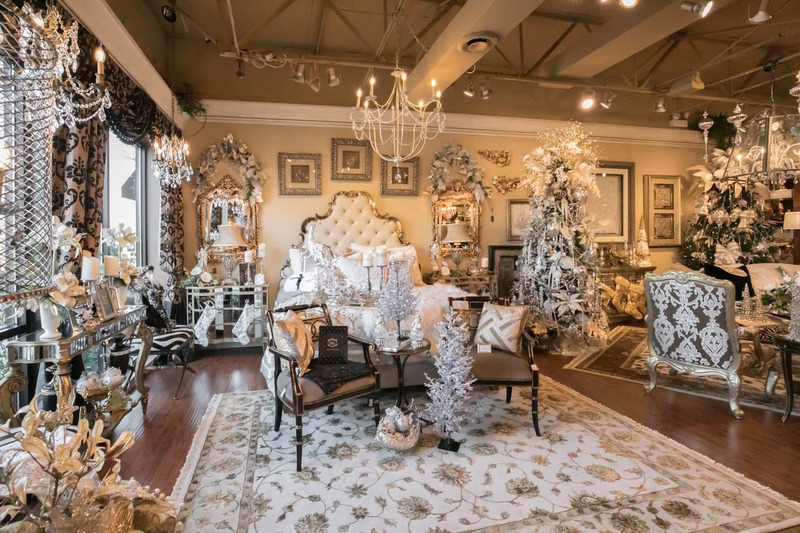 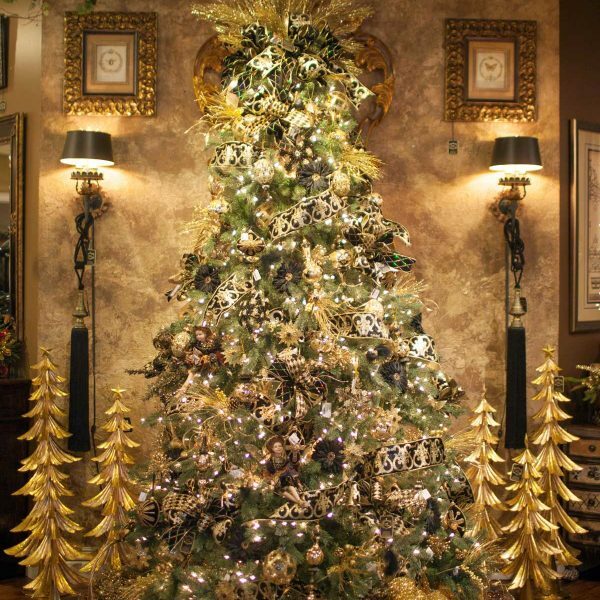 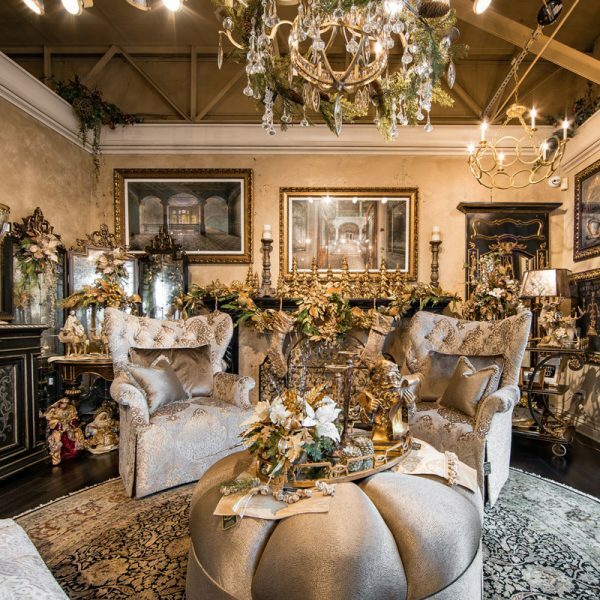 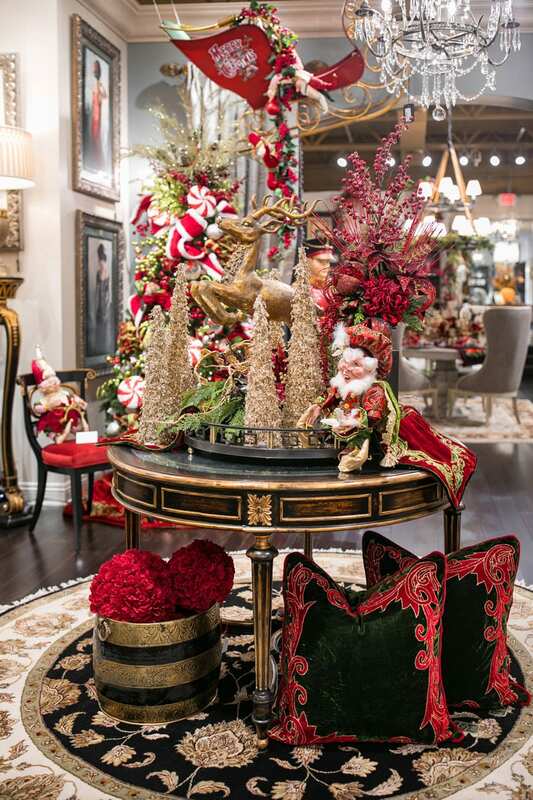 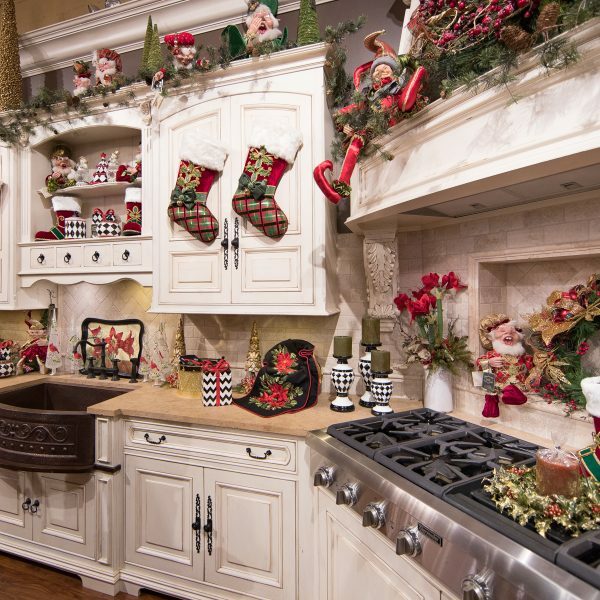 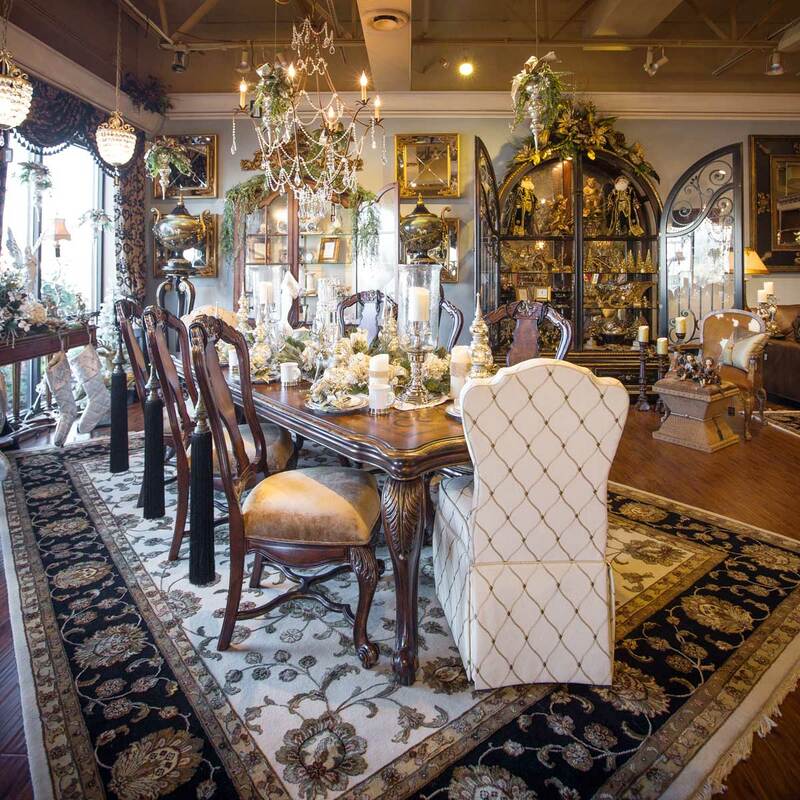 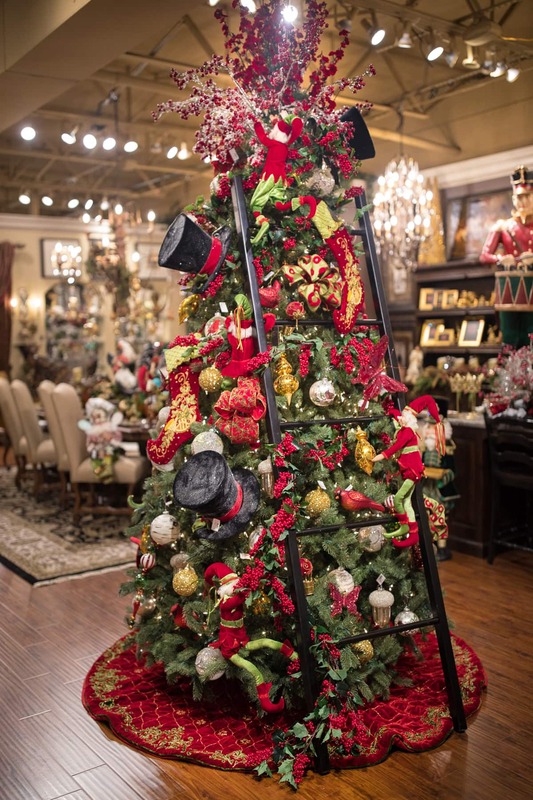 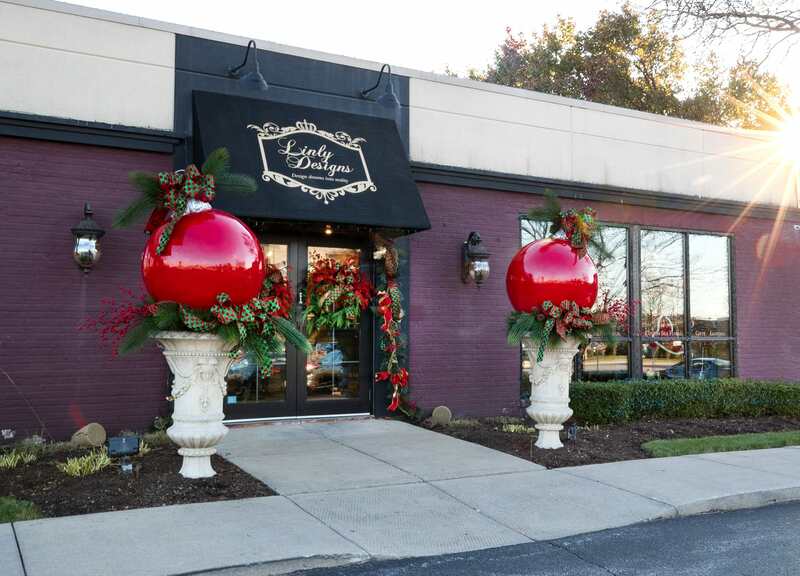 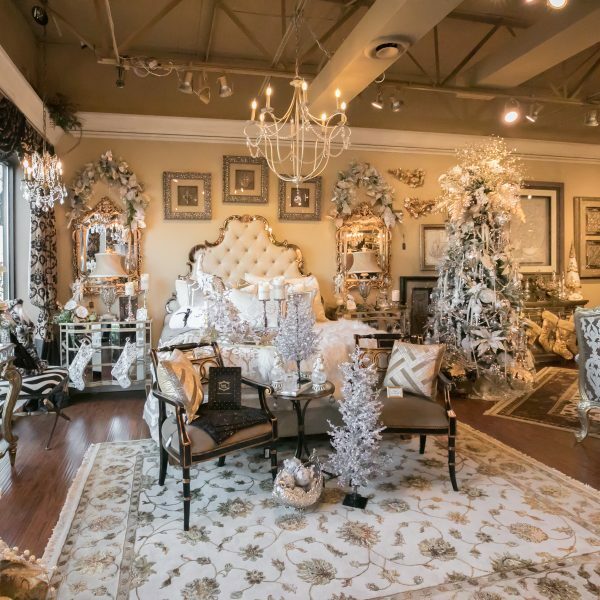 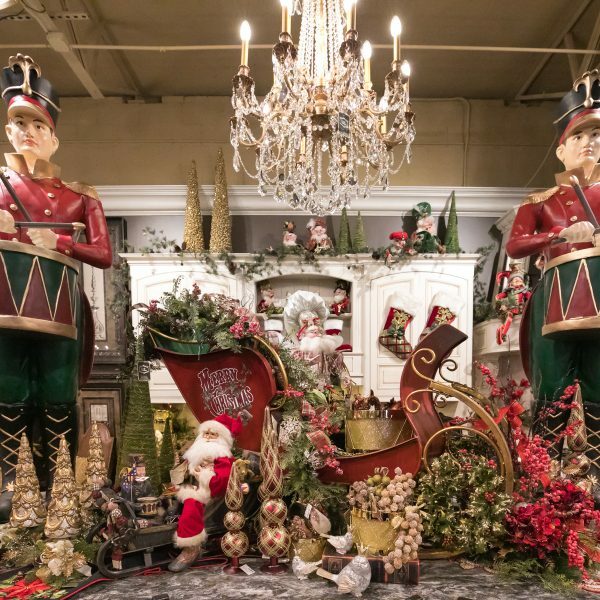 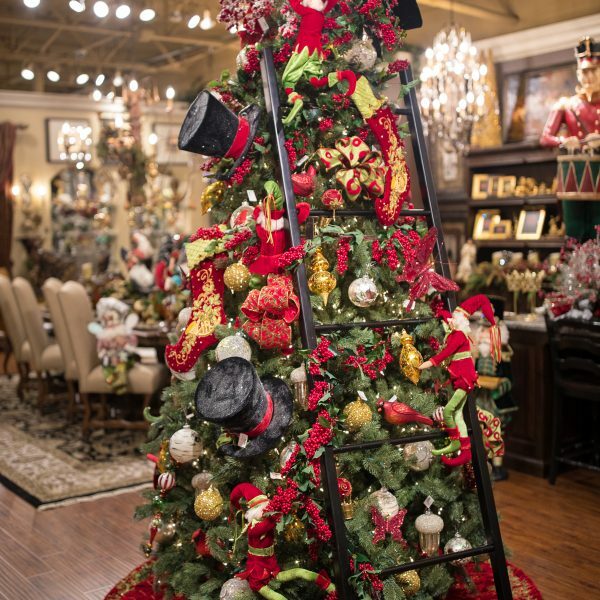 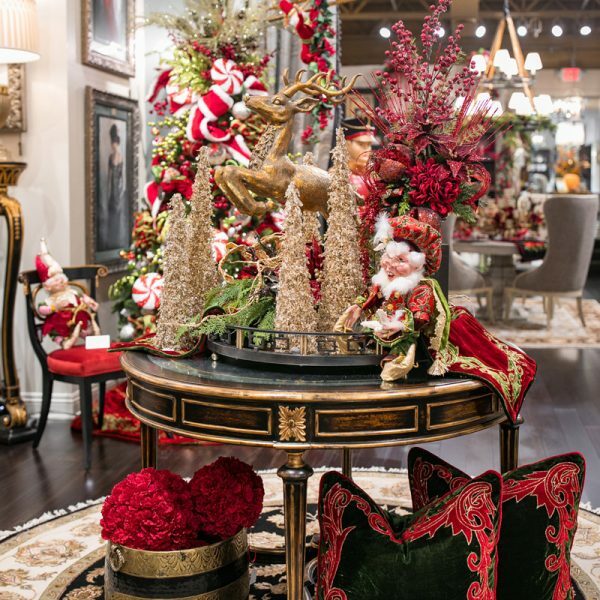 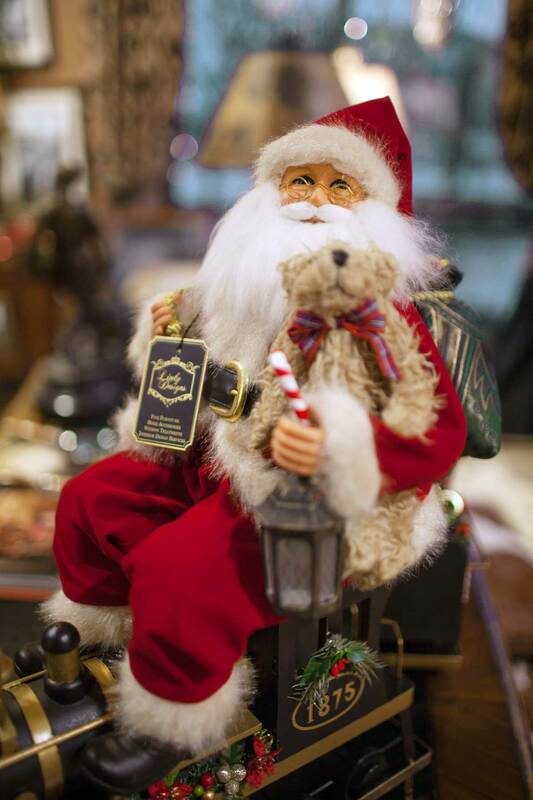 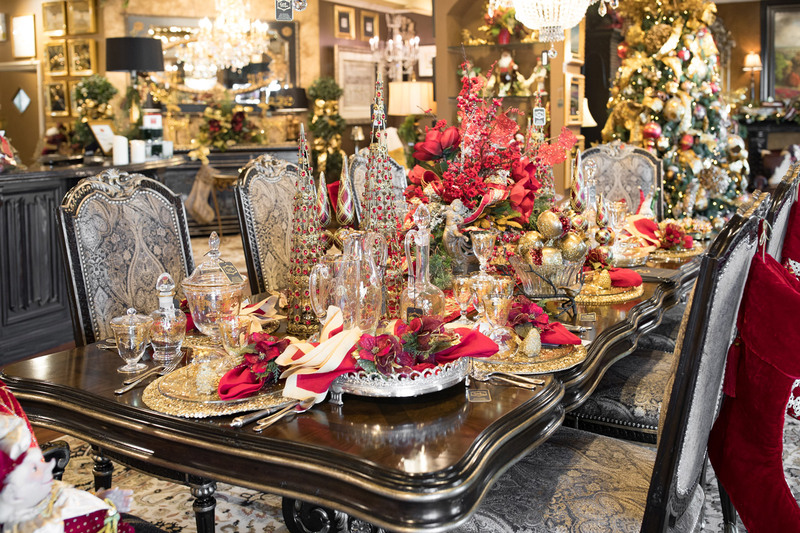 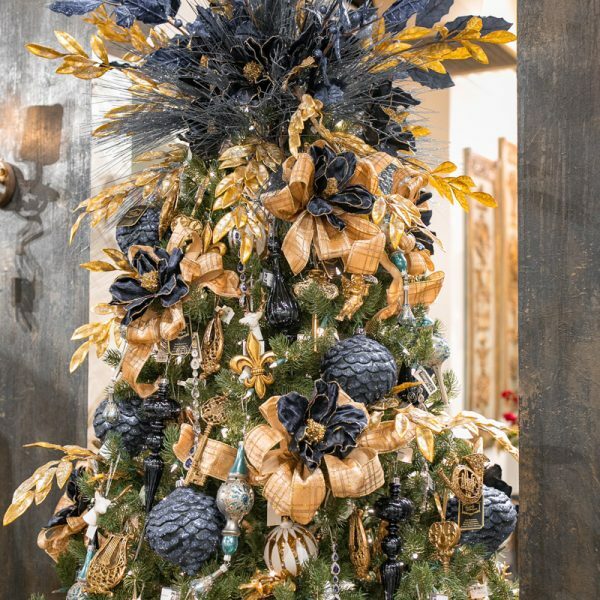 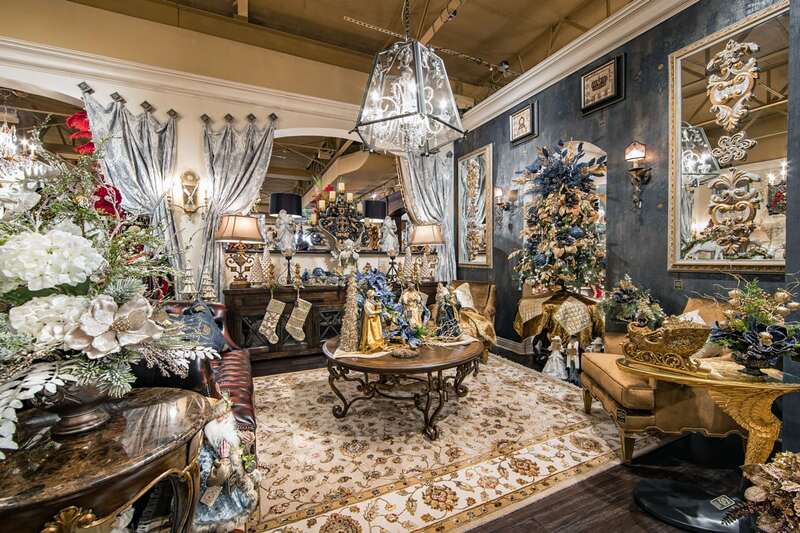 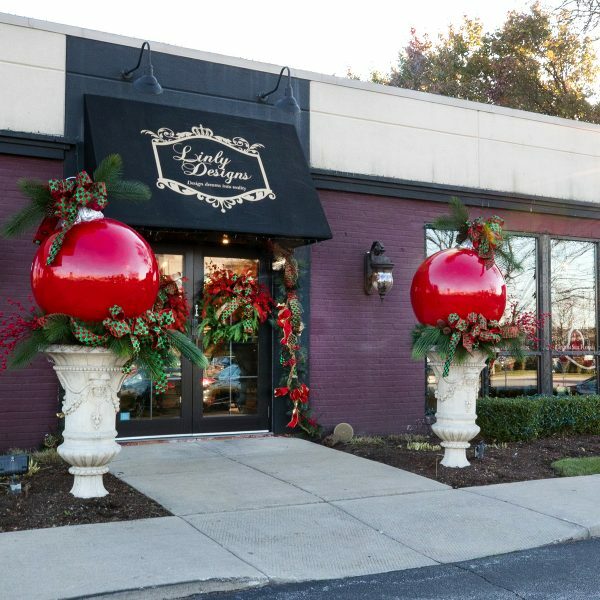 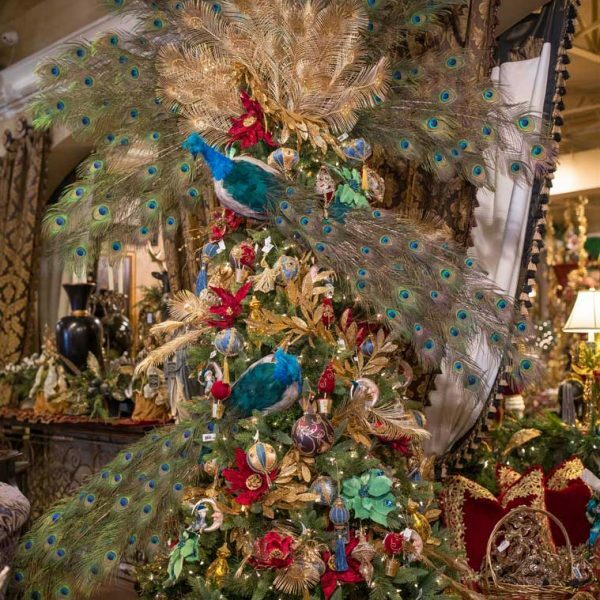 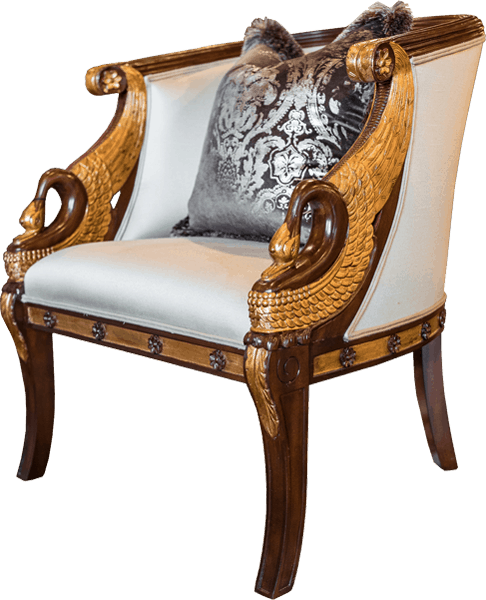 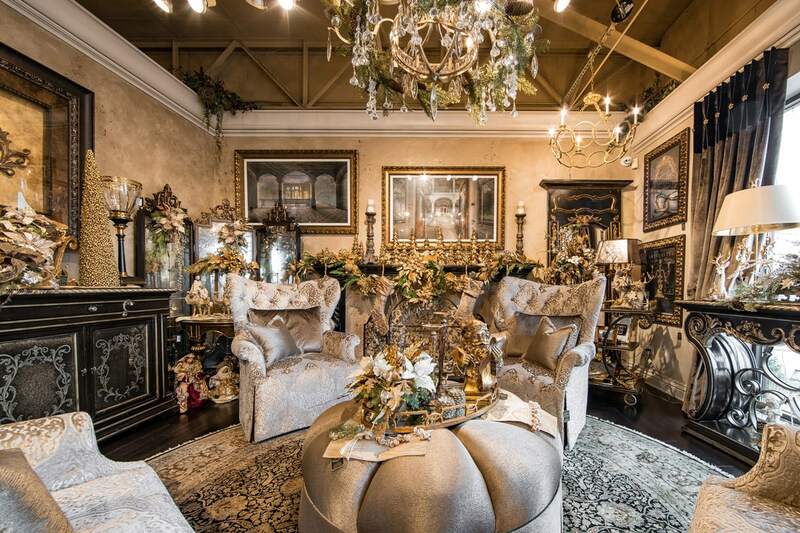 Call us today at 630.769.5099 to schedule your holiday decorating or visit us at our 11.000 sq.ft Clarendon Hills showroom.